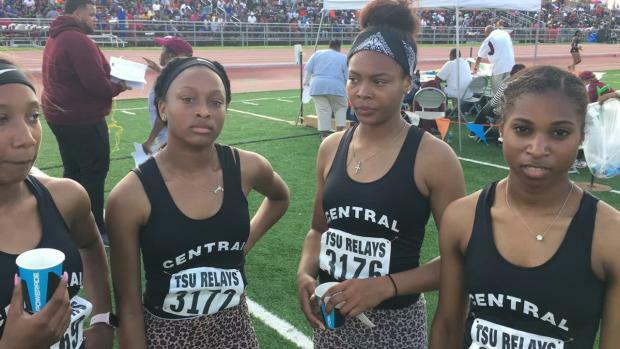 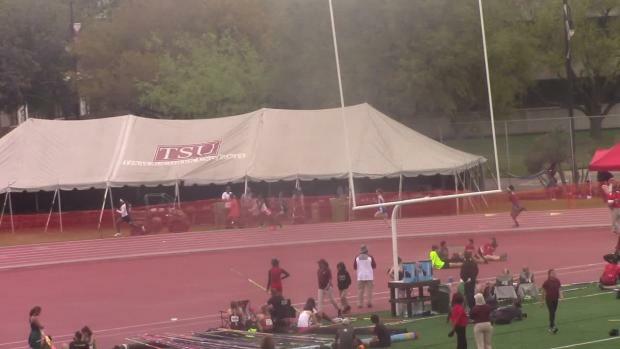 All you need to know about the TSU Relays. 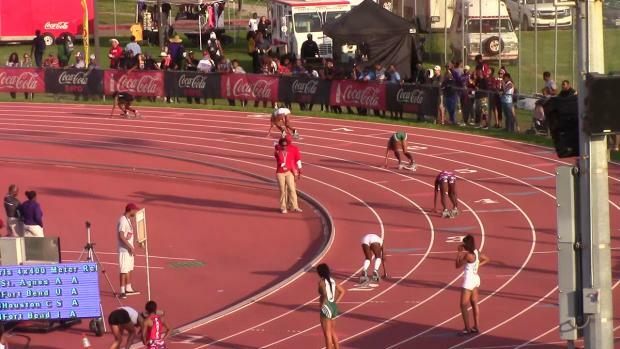 You saw the prelims, now get ready for the rest of the Prelims and the Finals on Saturday. 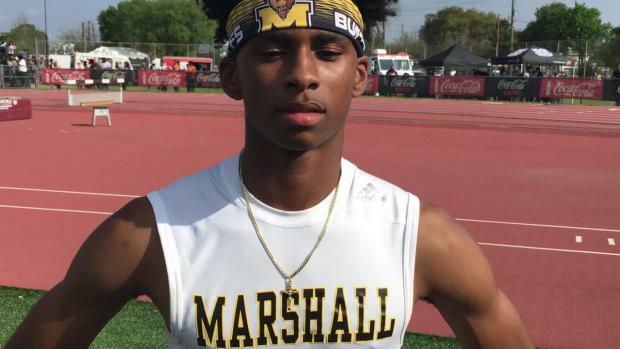 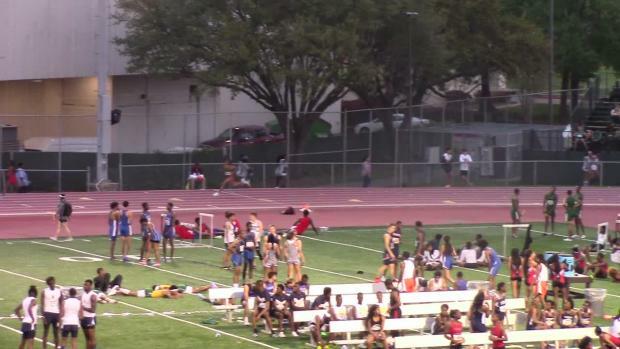 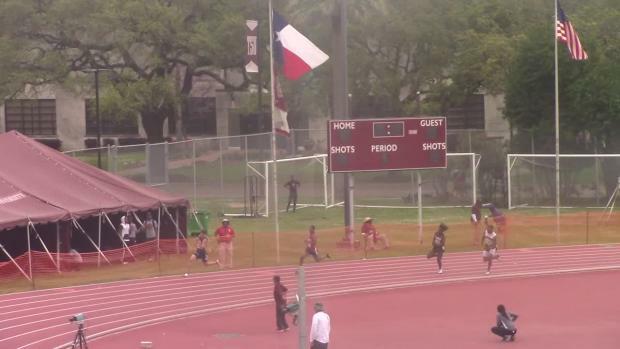 US #2 Fort Bend Marshall drops another 1:25 mid 4x200 time in the prelims. 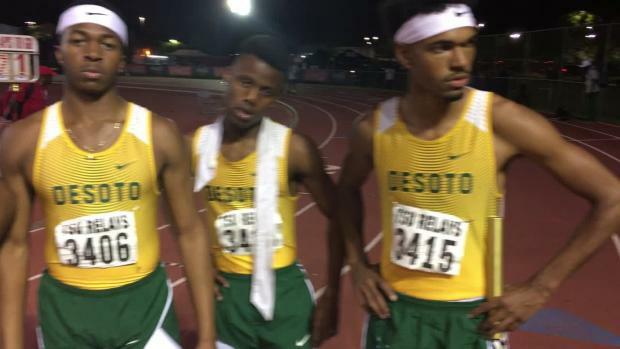 The DeSoto/Manvel battle was everything we anticipated and could have hoped for in 2017! 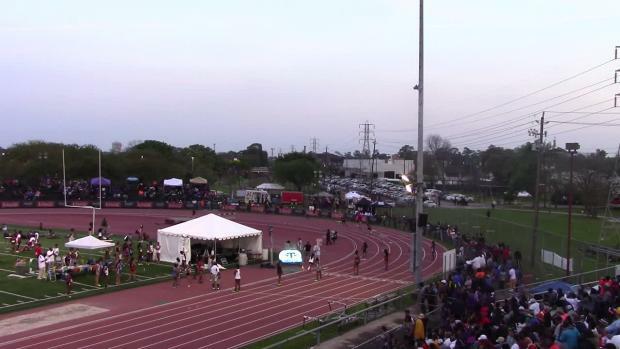 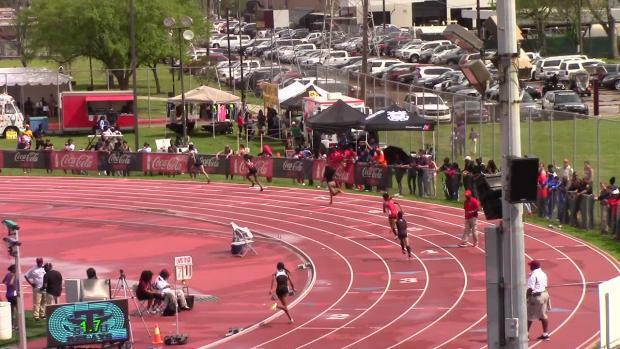 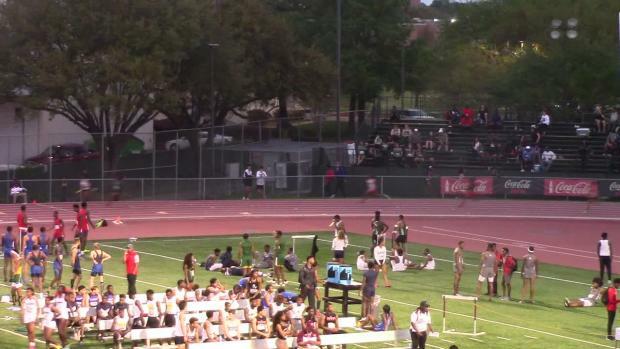 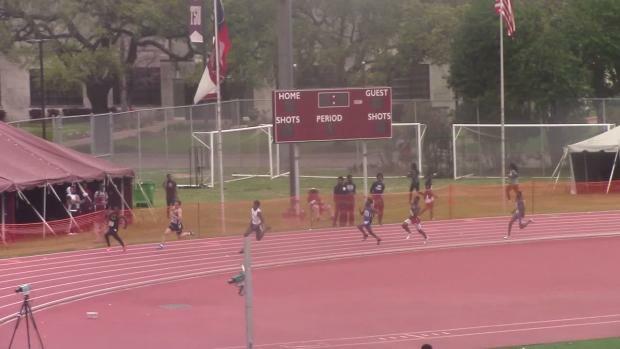 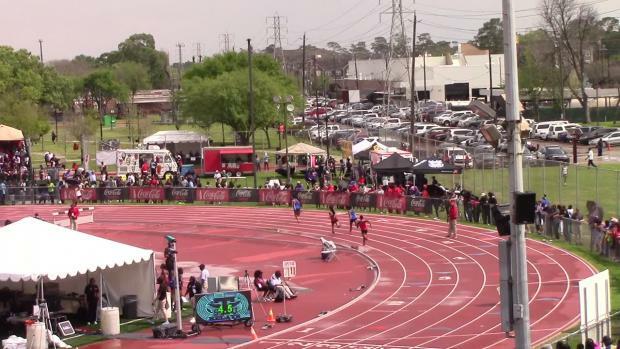 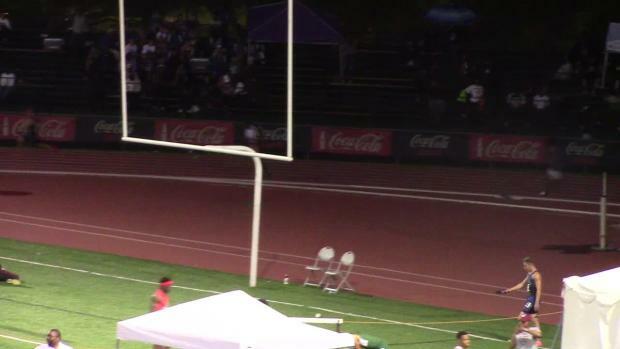 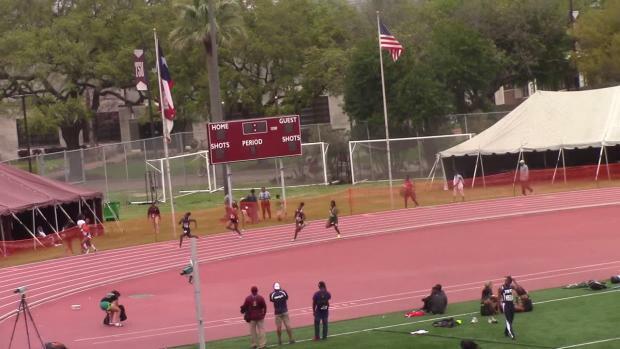 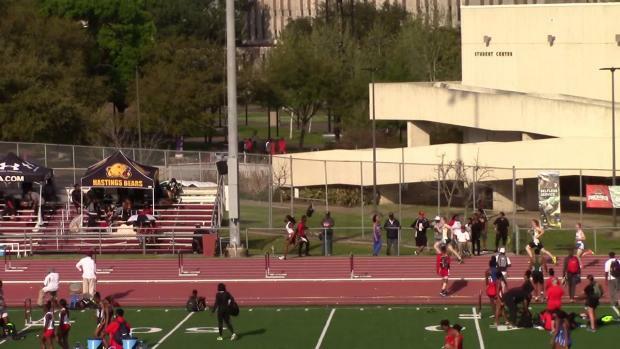 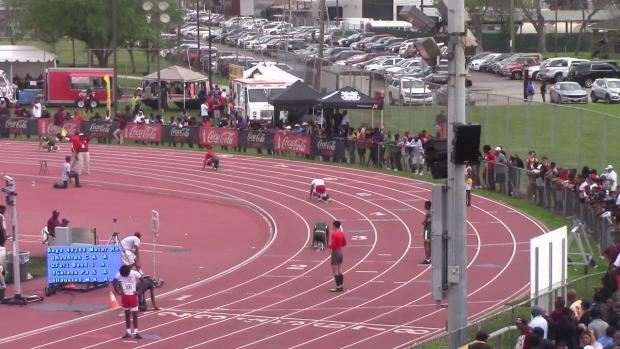 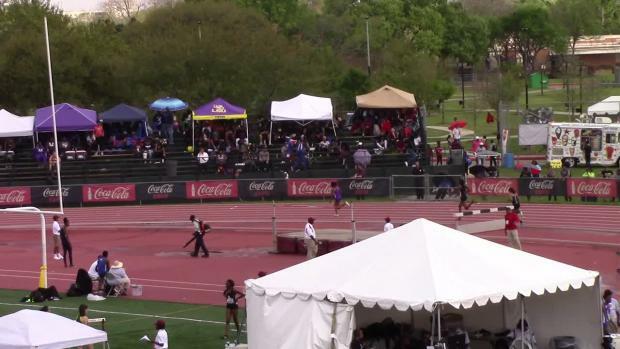 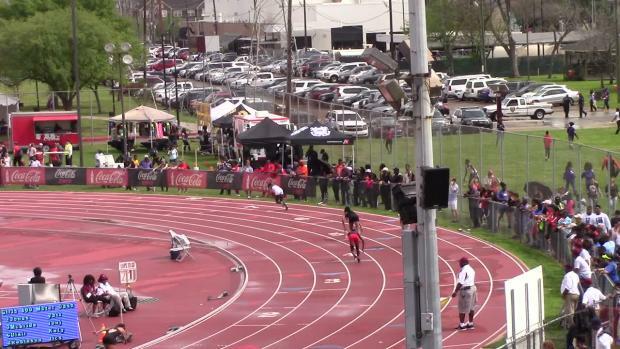 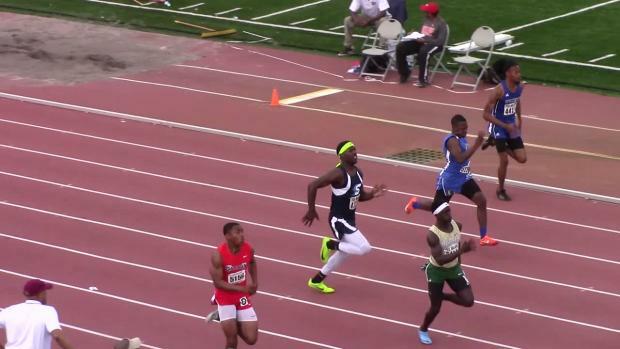 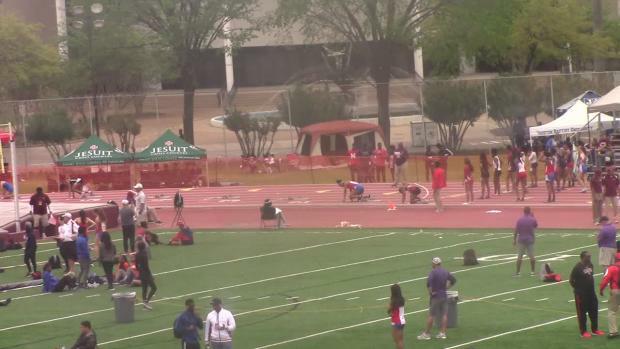 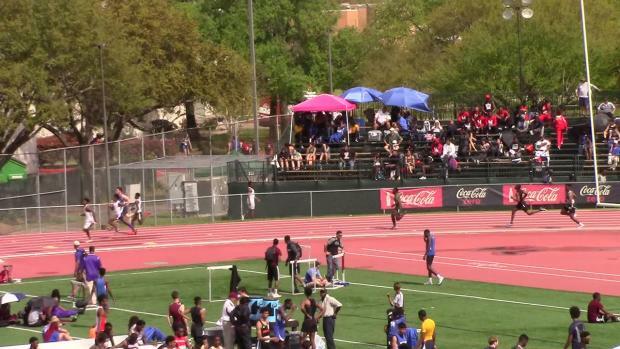 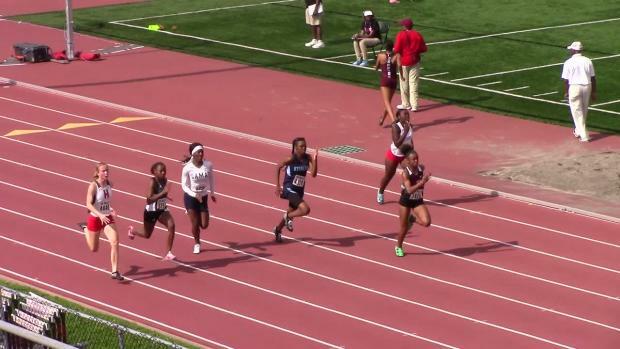 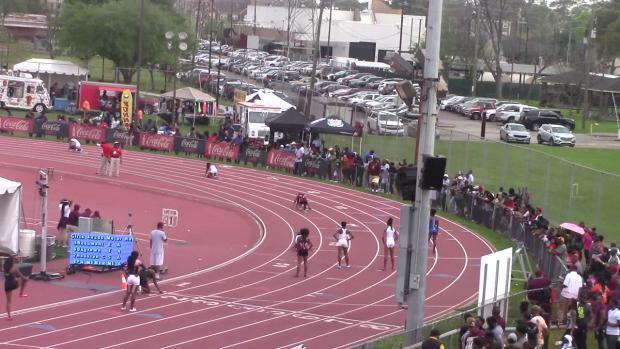 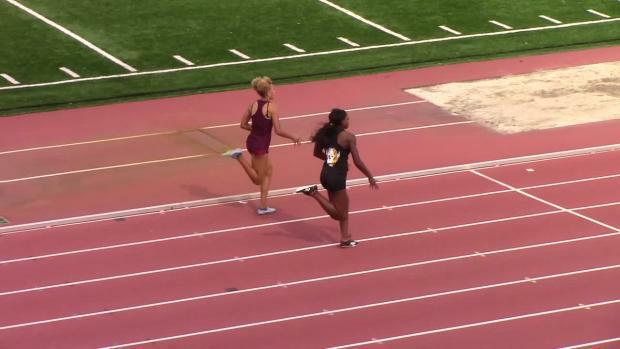 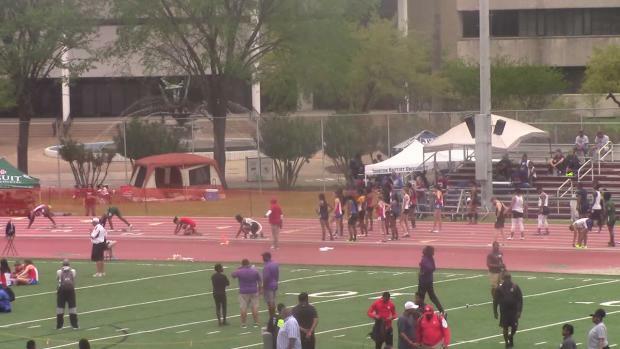 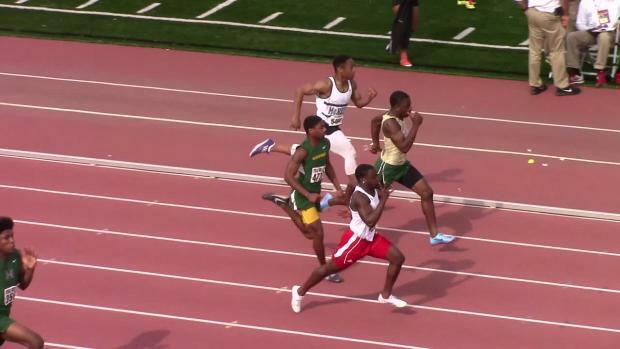 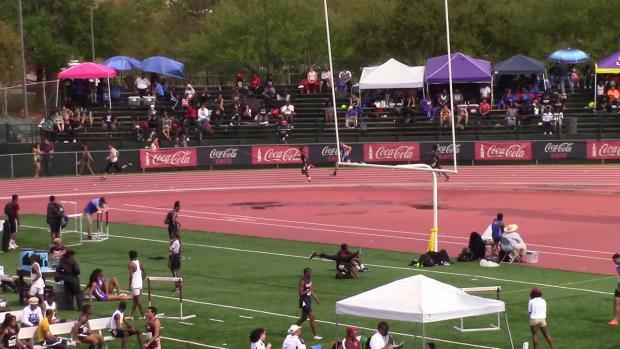 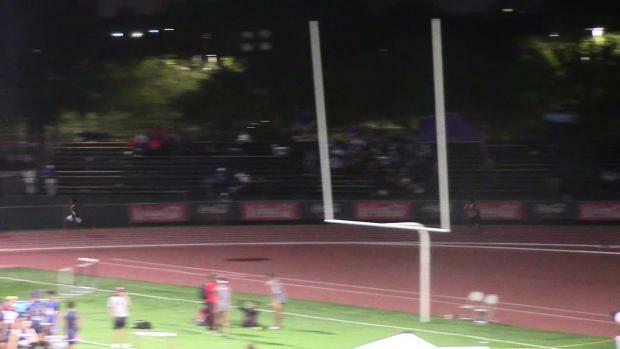 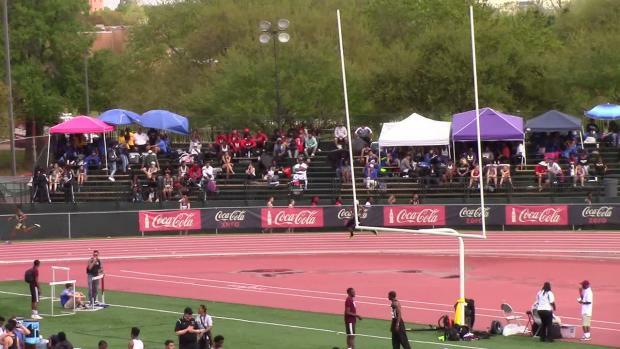 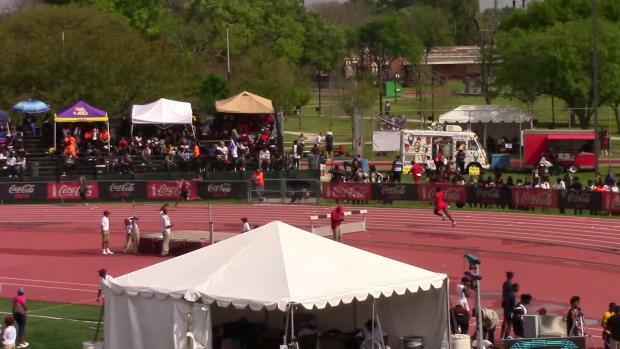 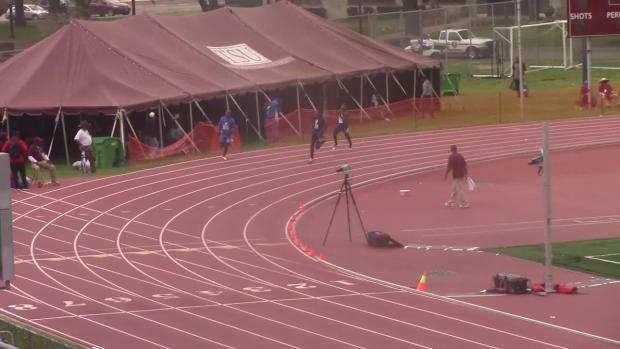 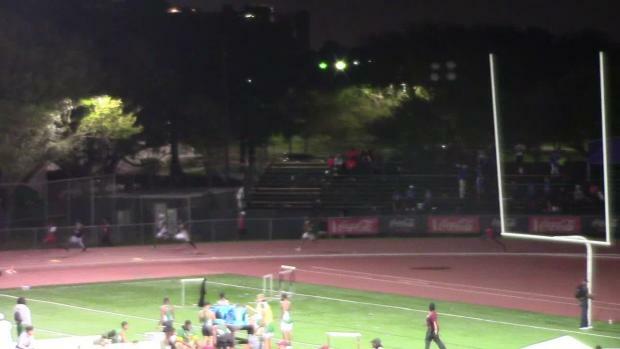 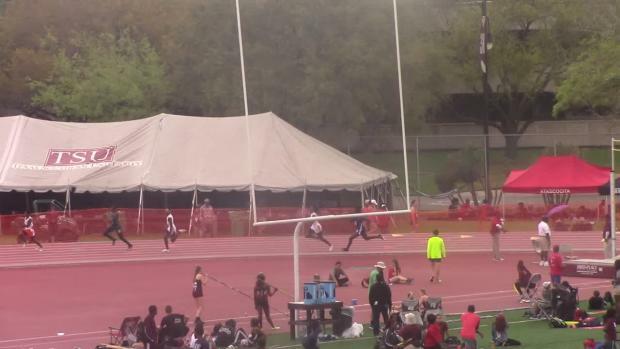 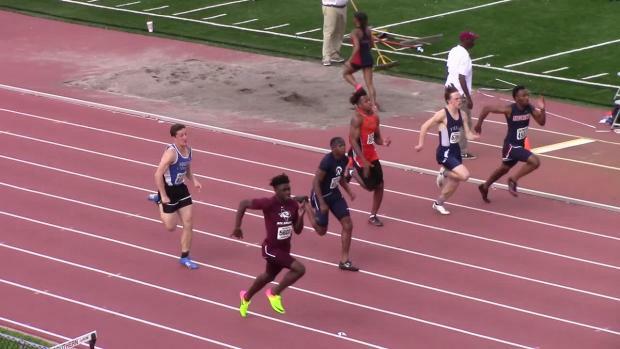 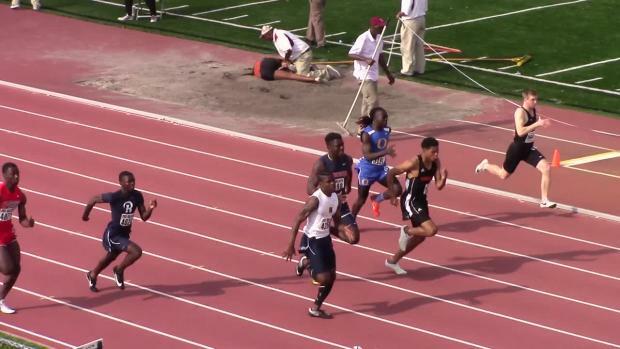 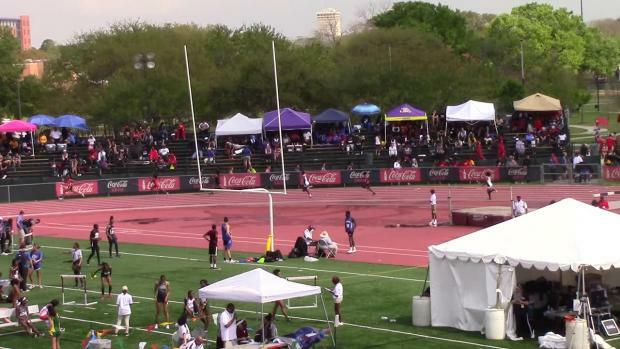 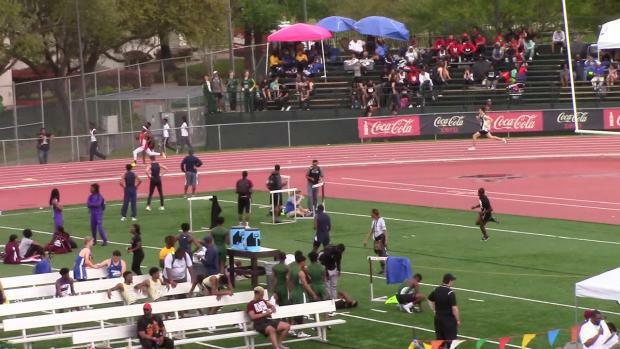 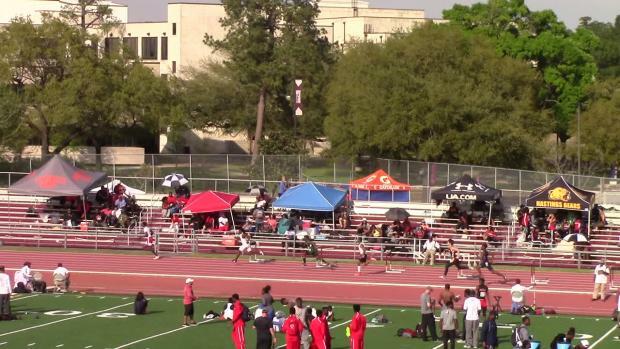 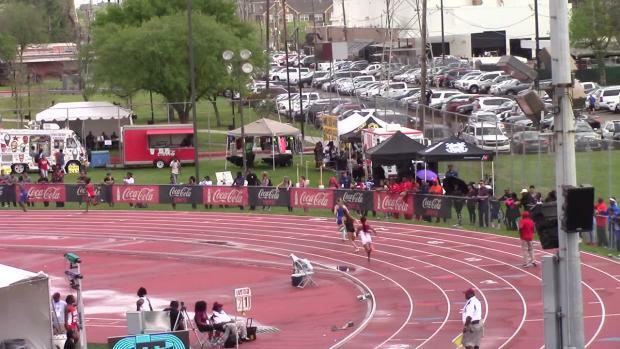 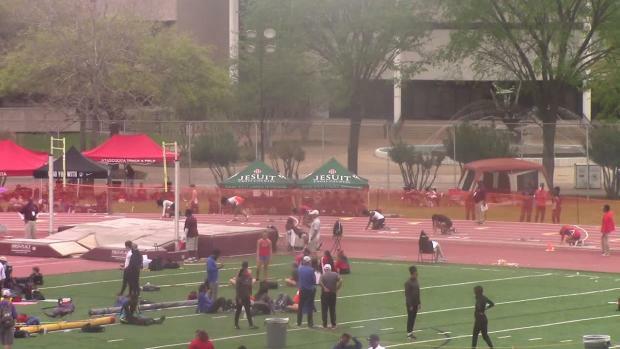 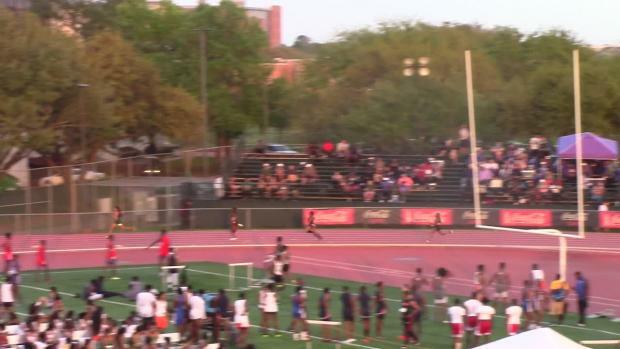 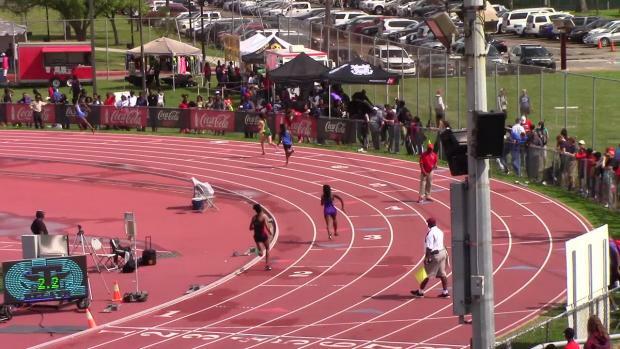 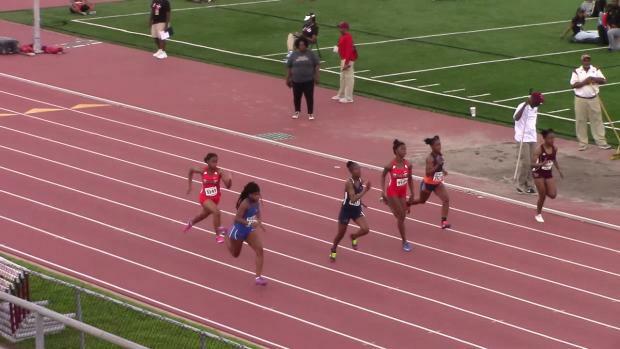 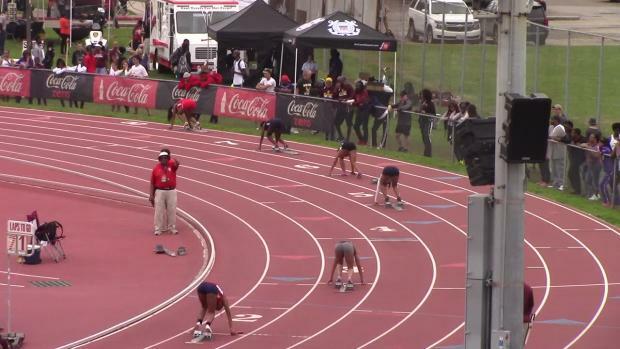 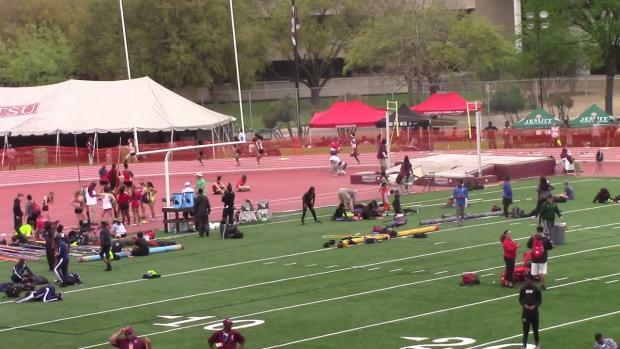 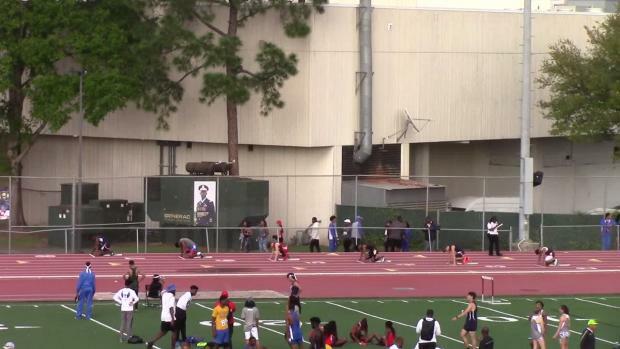 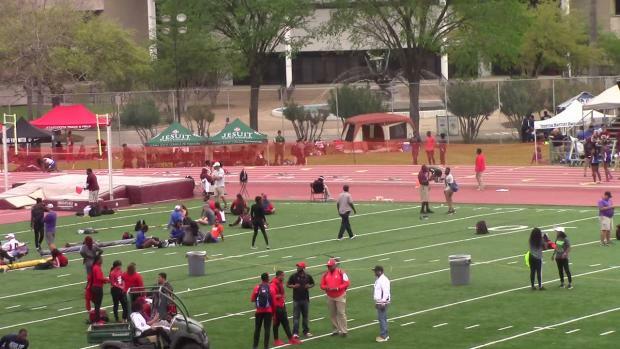 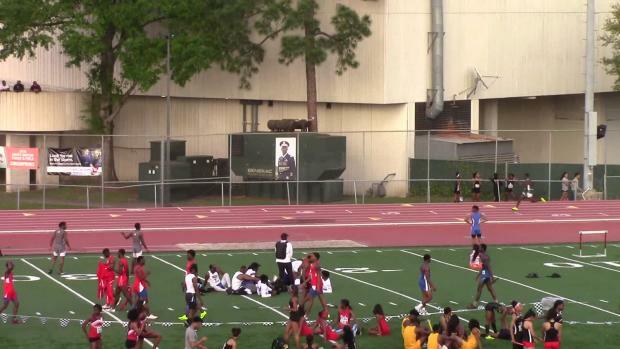 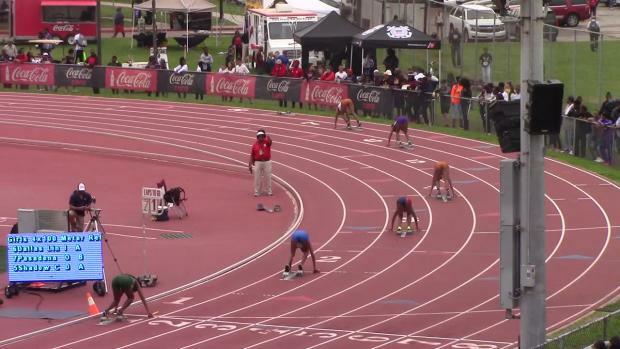 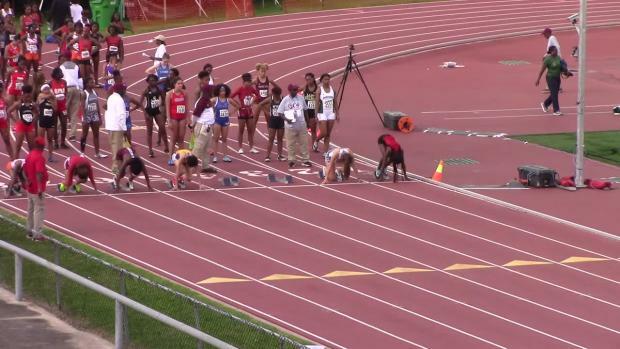 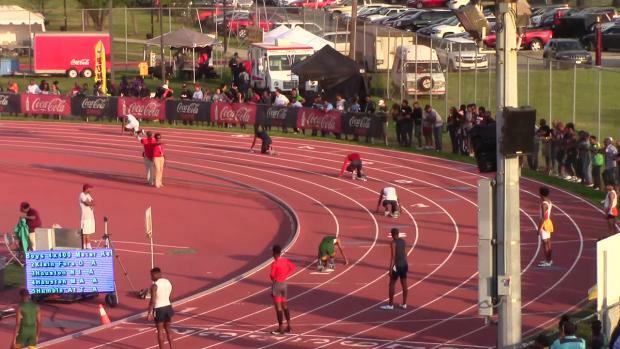 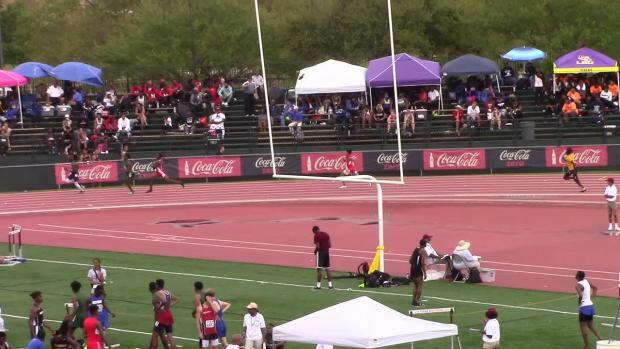 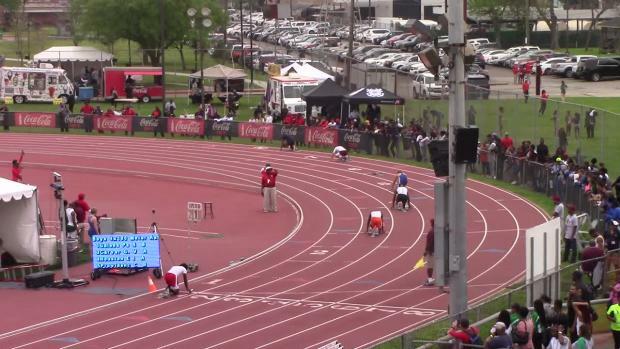 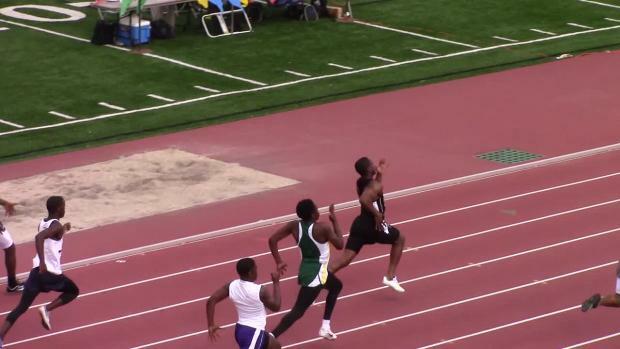 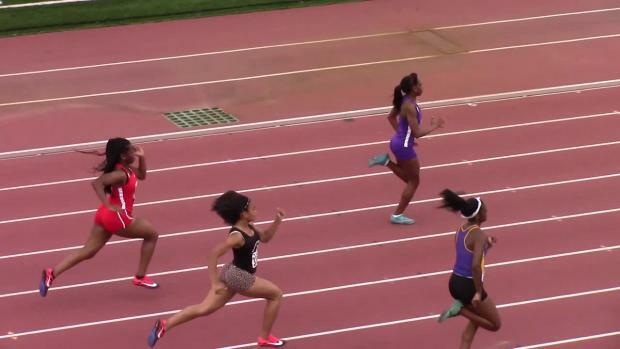 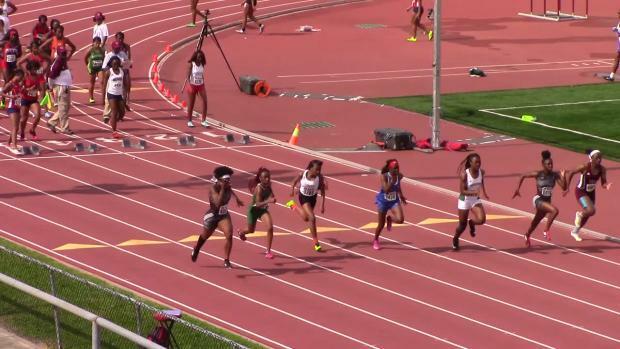 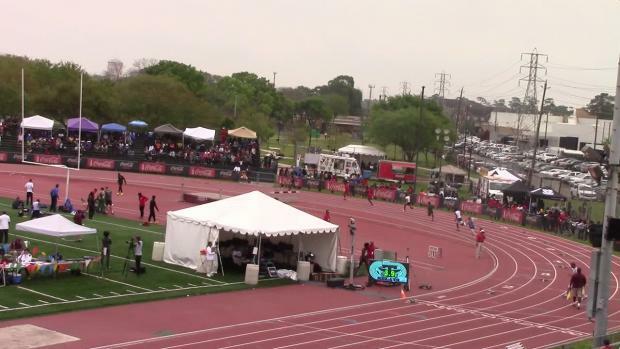 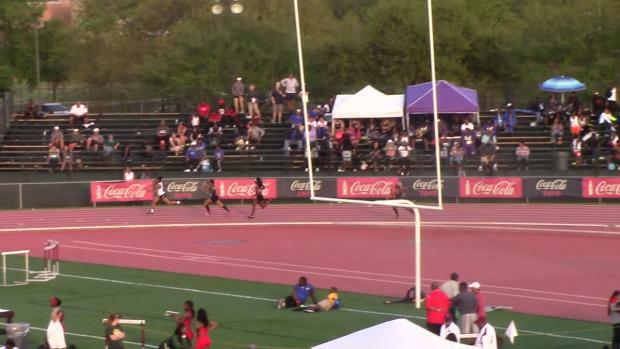 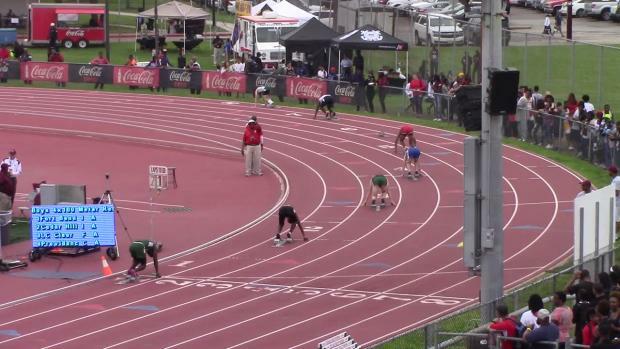 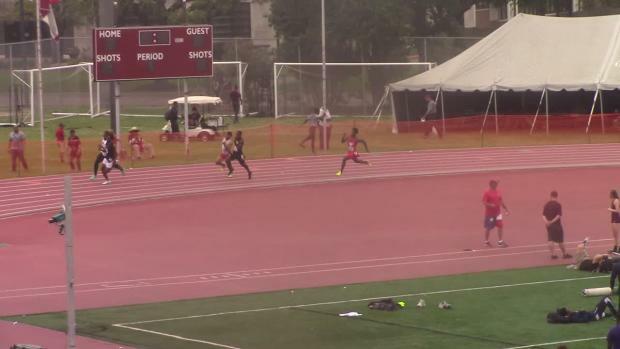 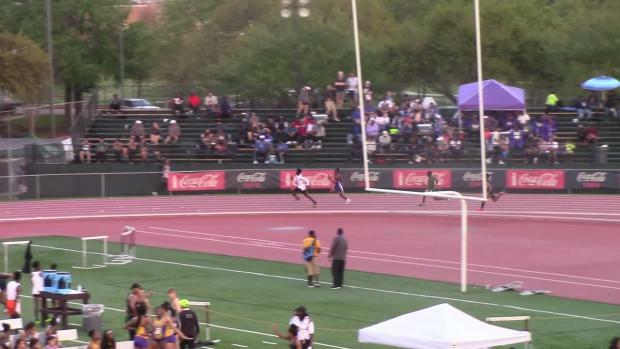 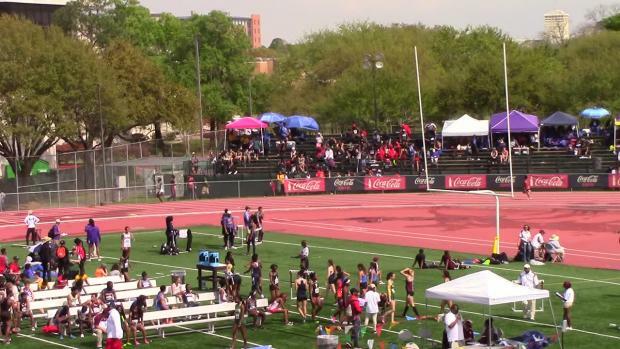 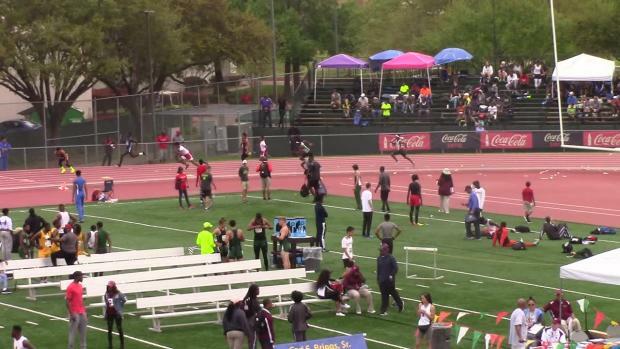 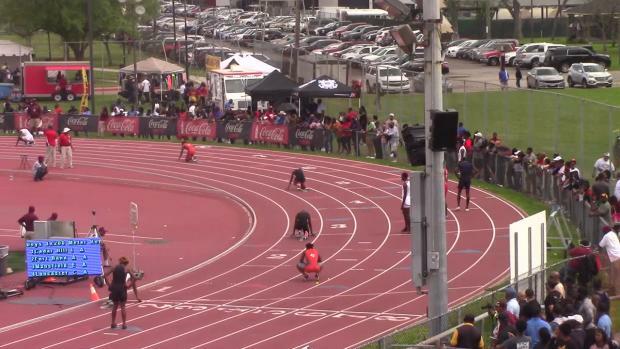 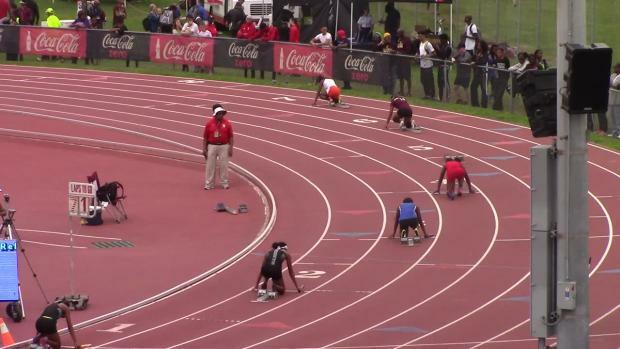 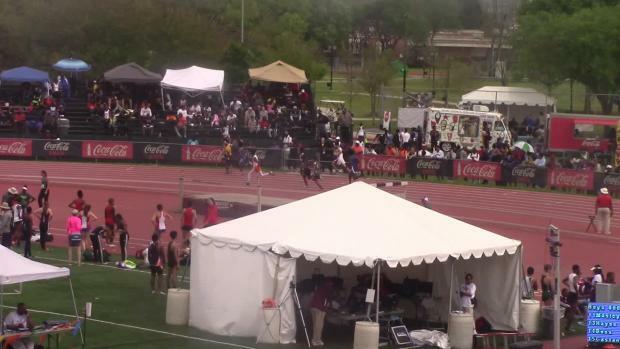 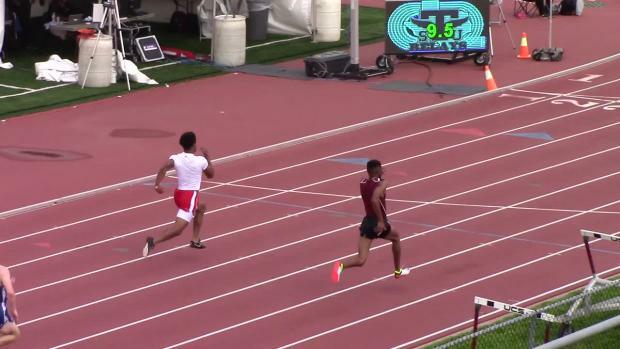 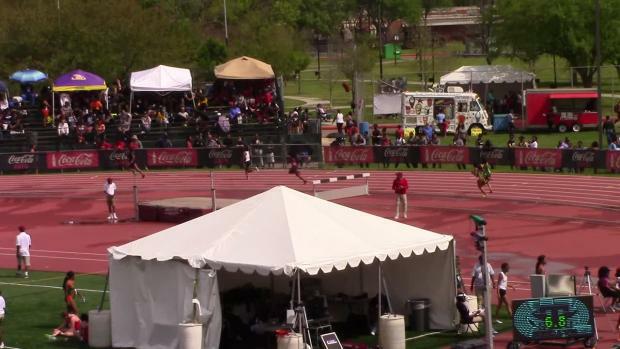 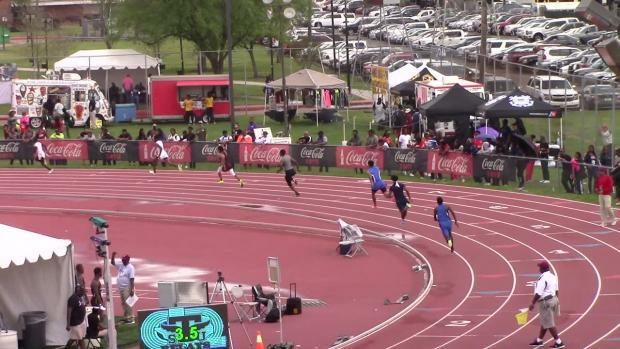 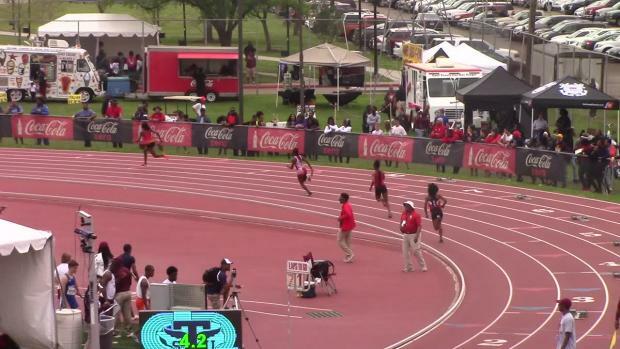 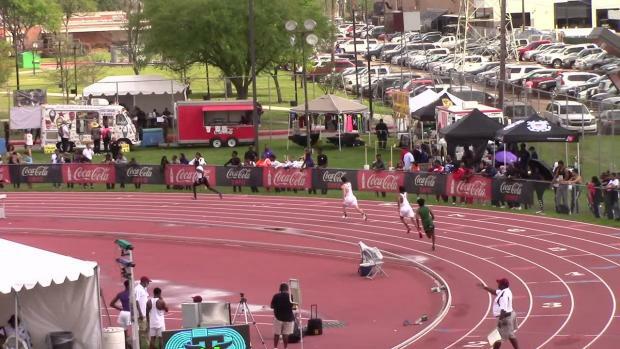 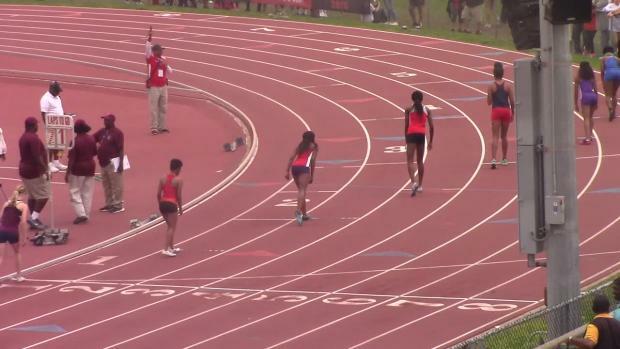 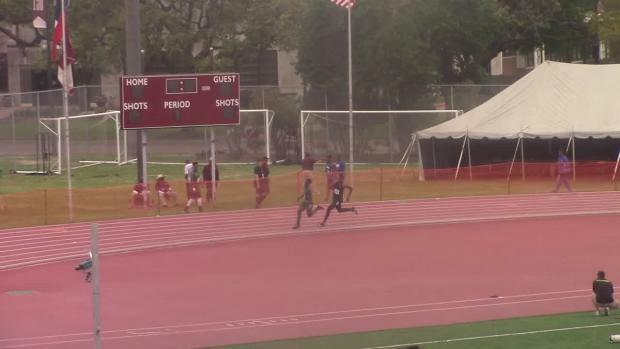 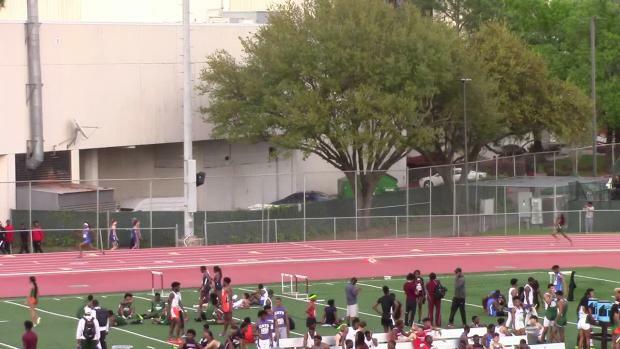 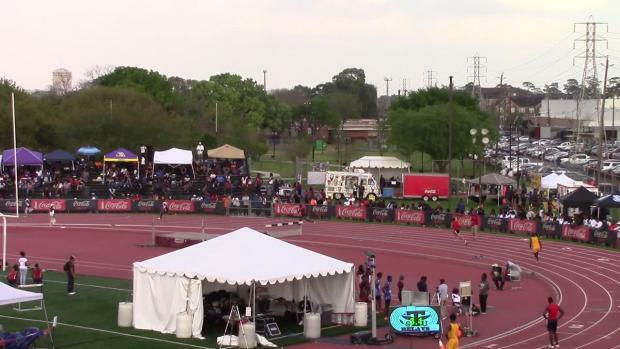 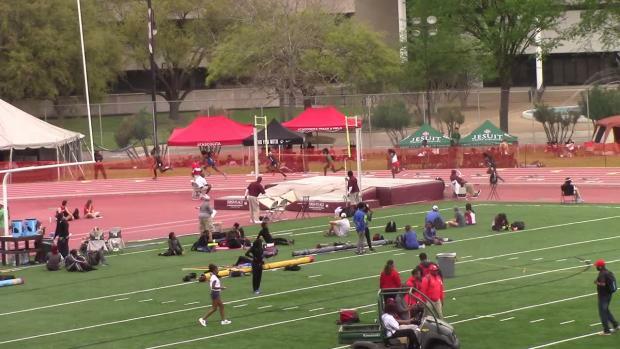 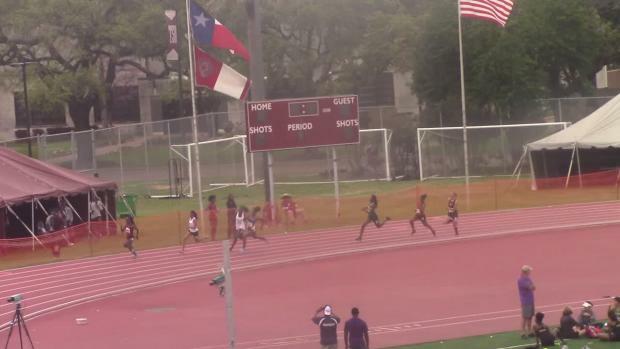 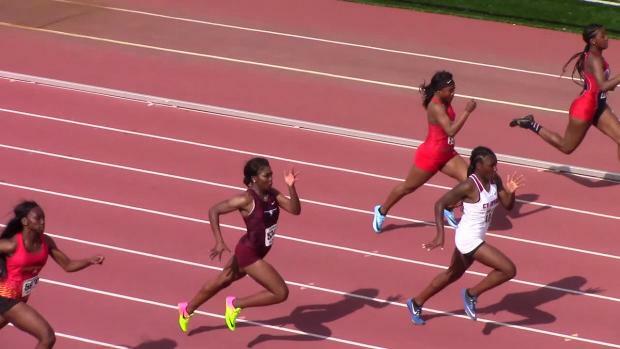 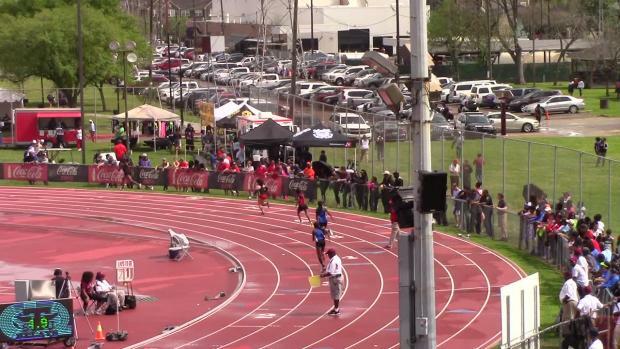 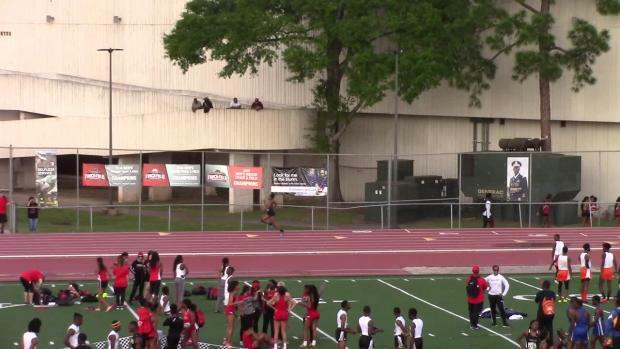 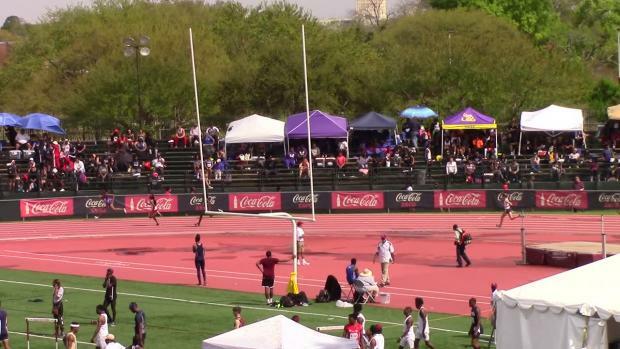 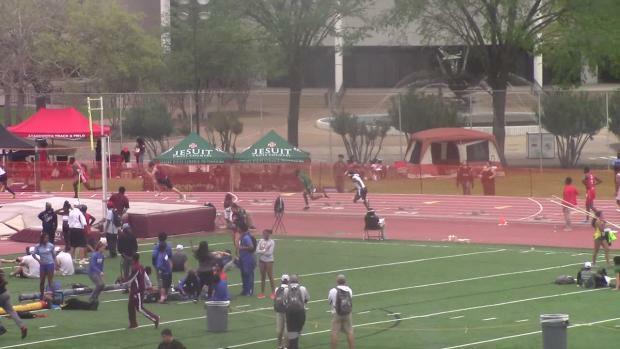 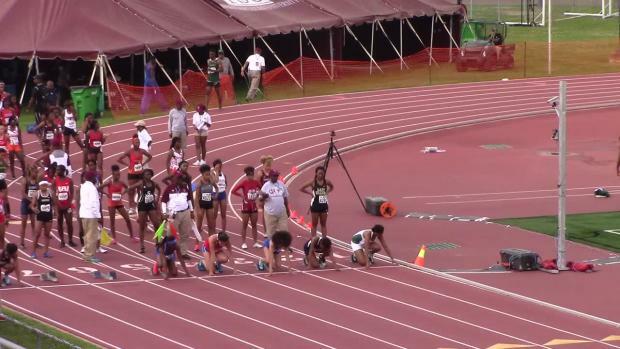 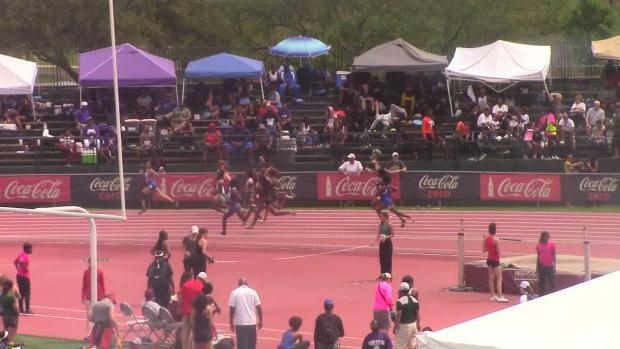 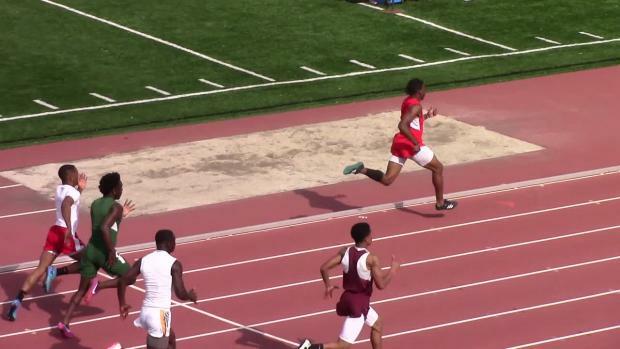 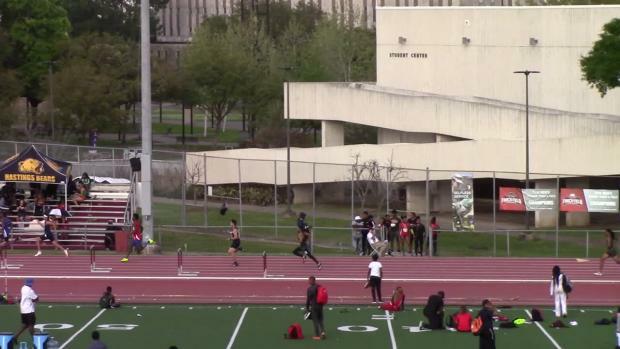 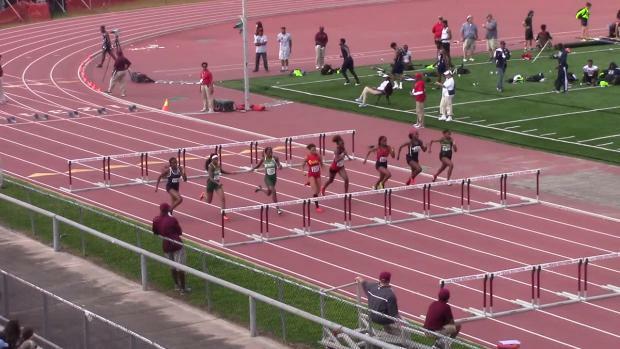 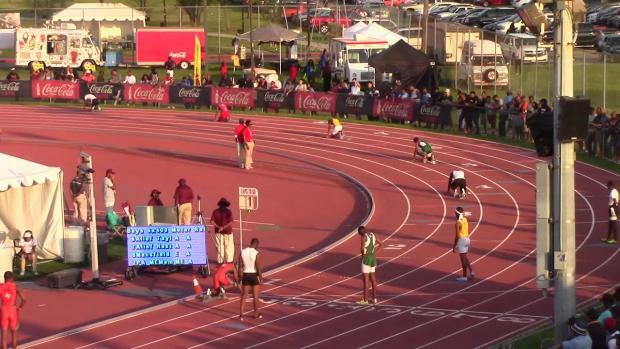 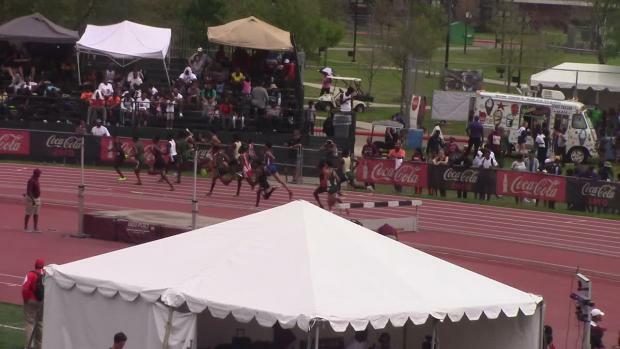 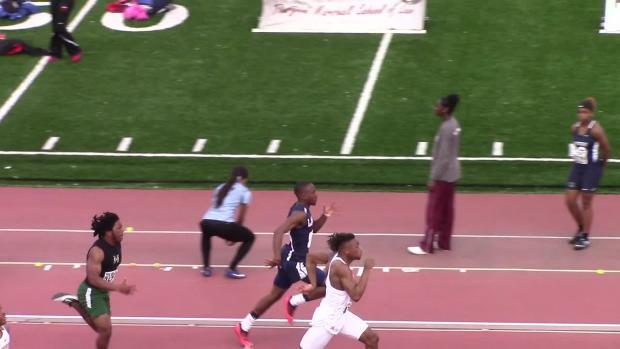 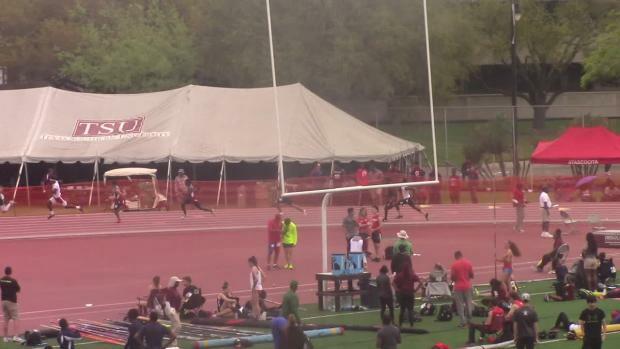 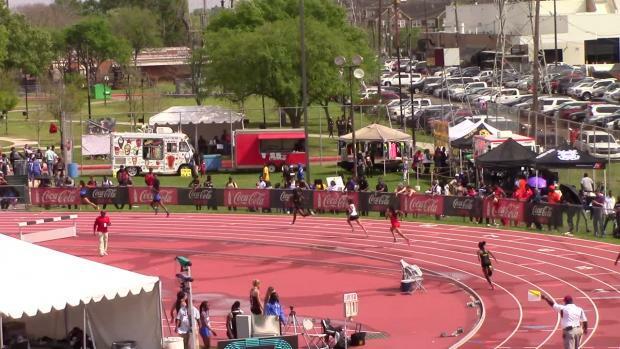 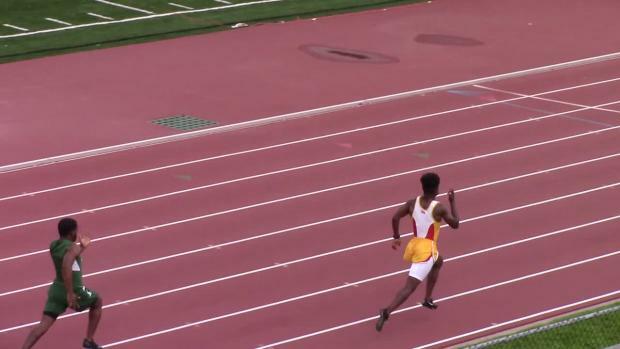 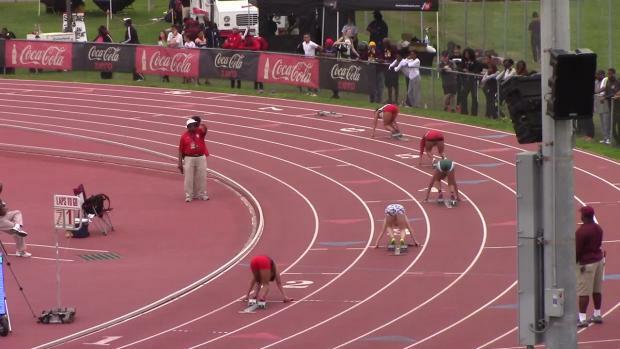 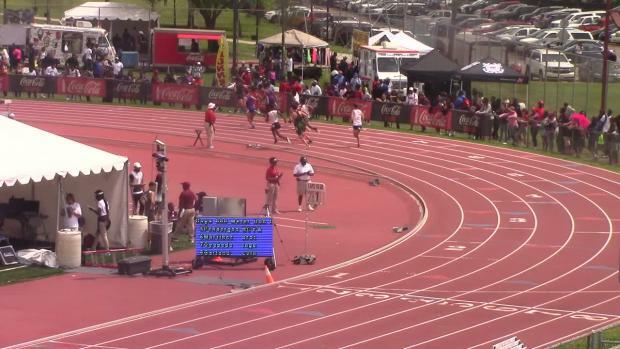 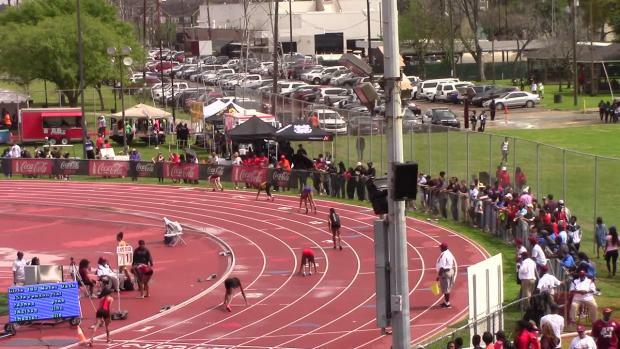 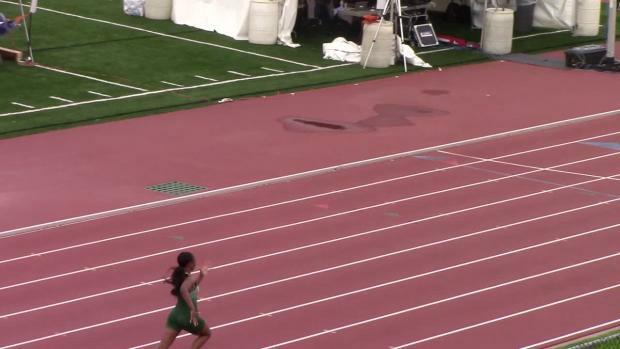 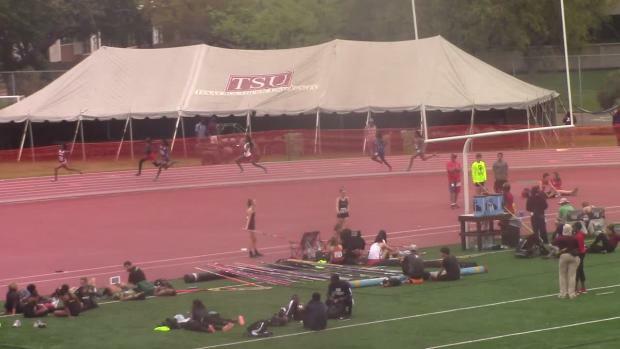 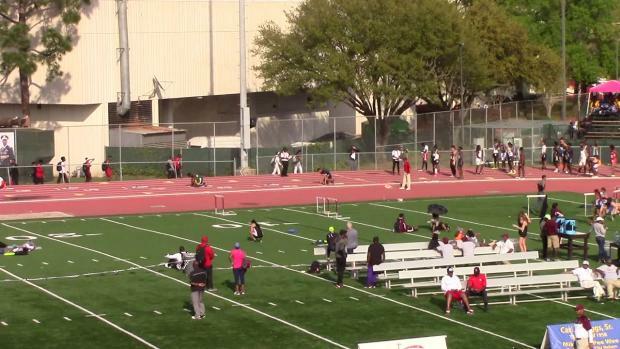 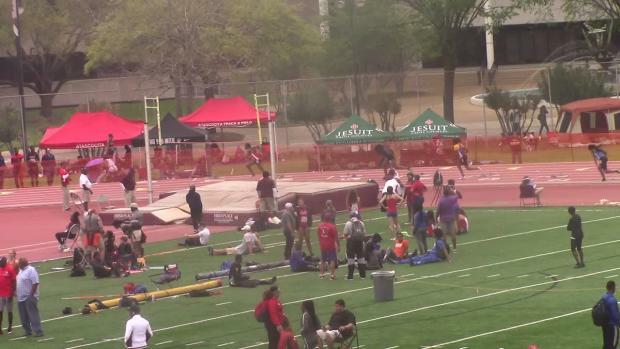 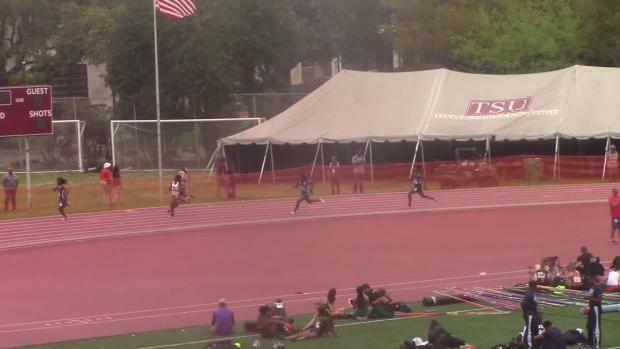 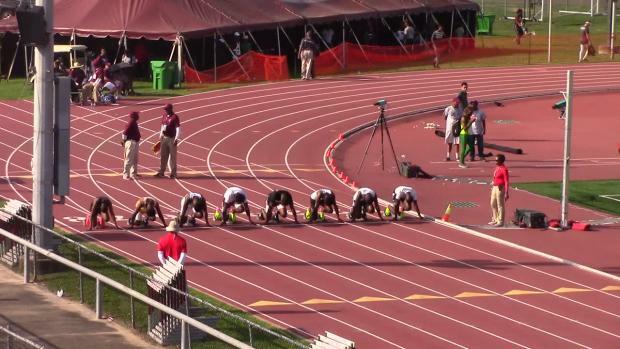 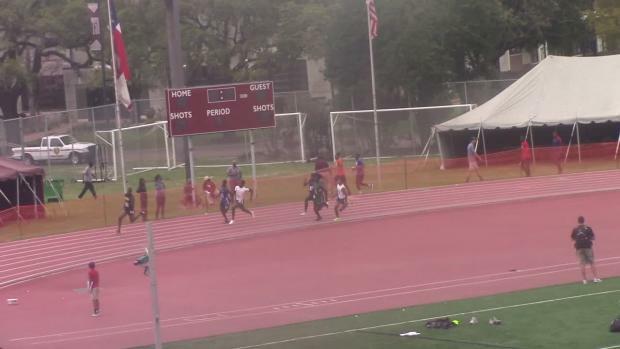 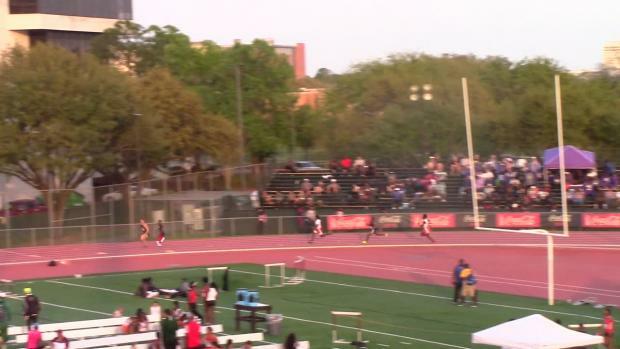 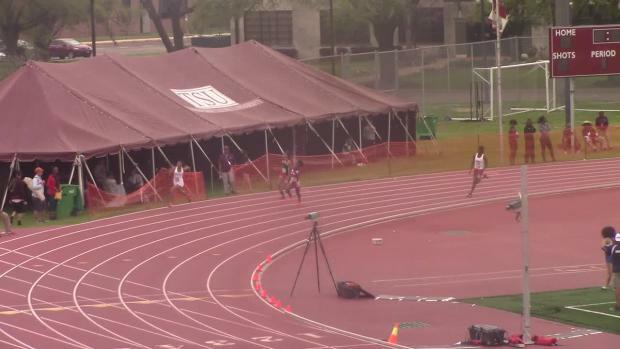 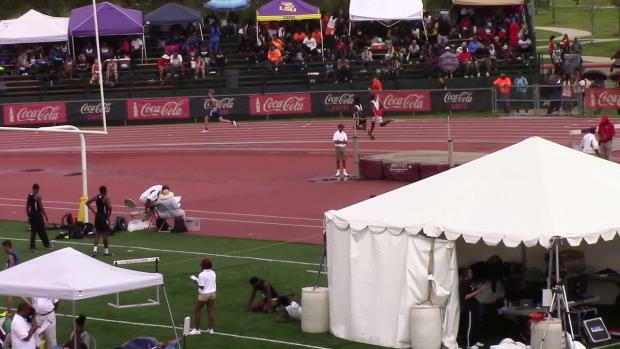 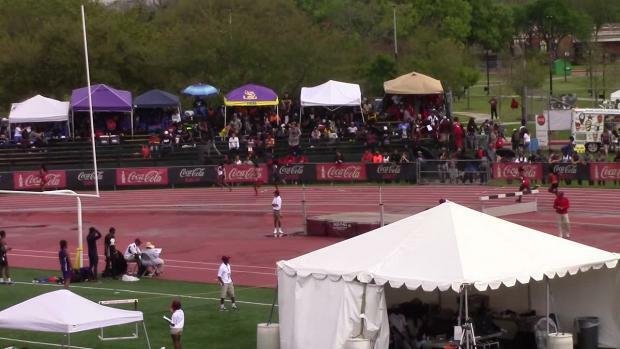 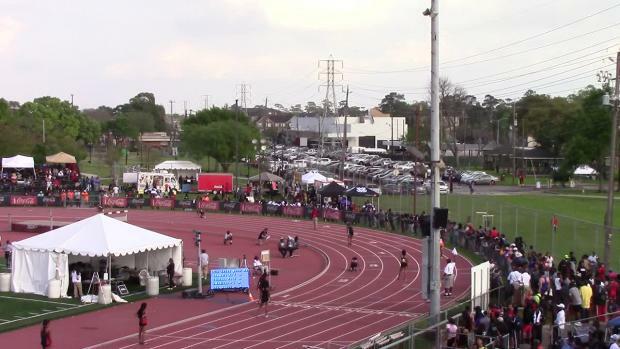 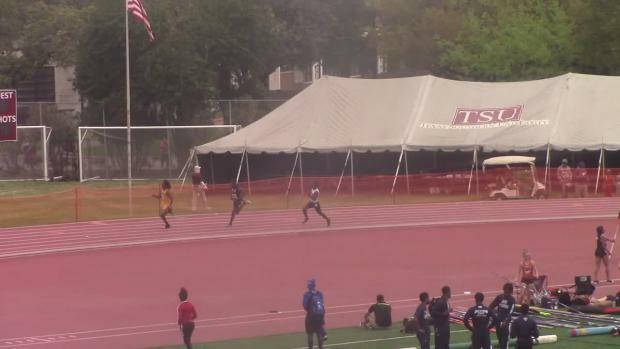 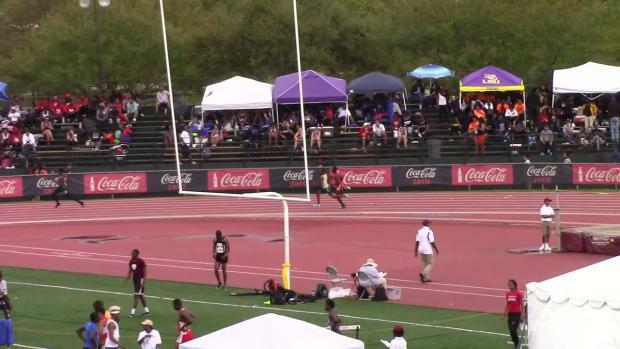 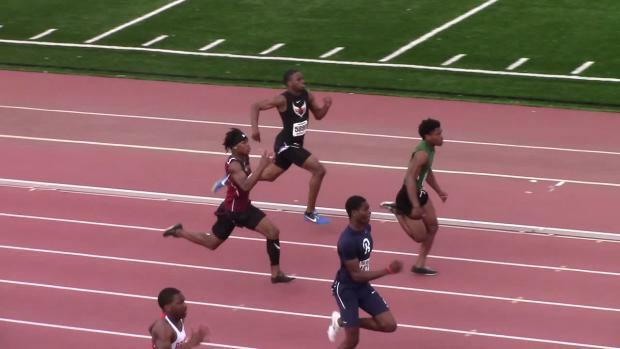 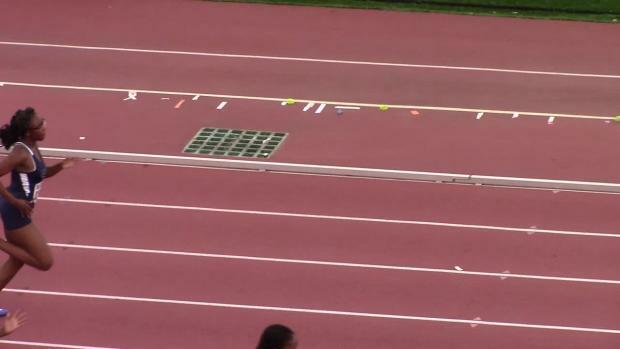 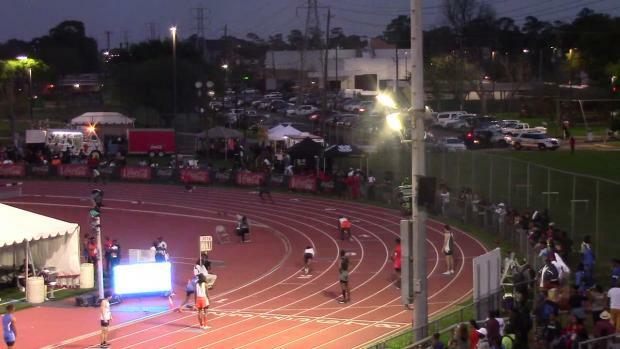 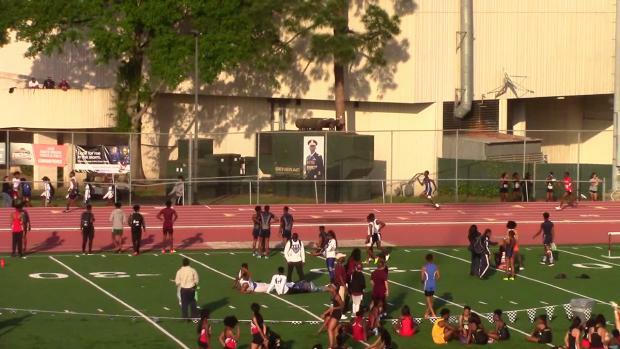 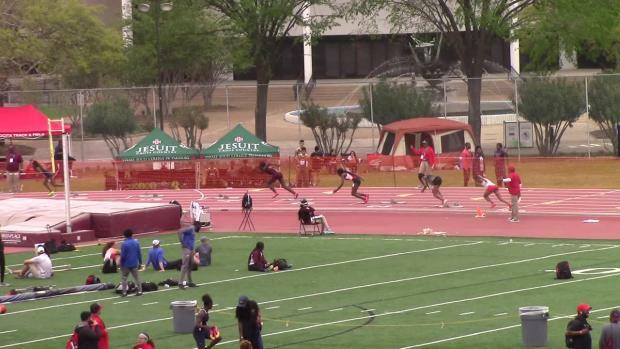 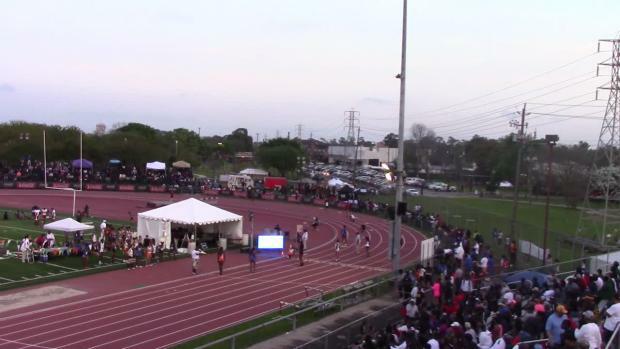 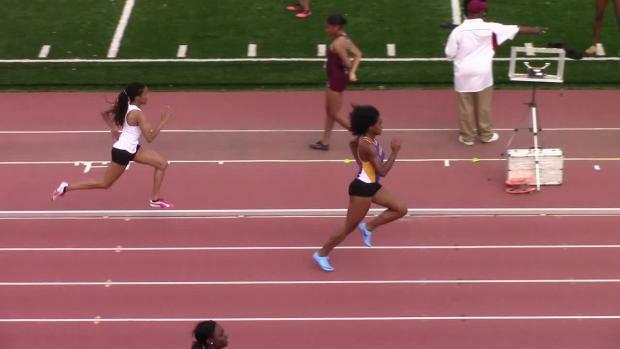 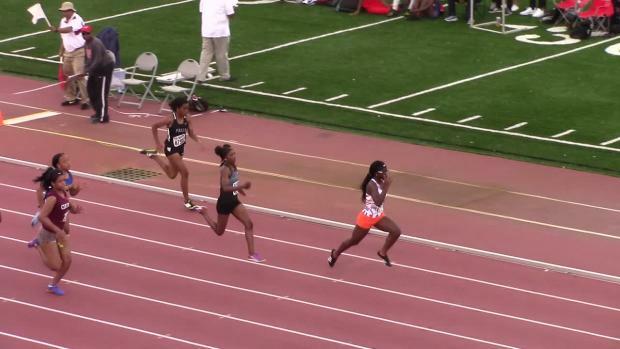 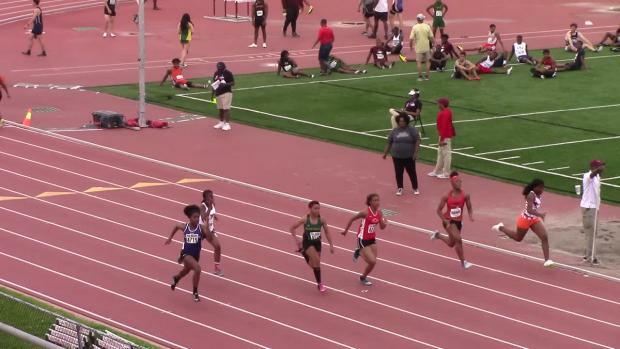 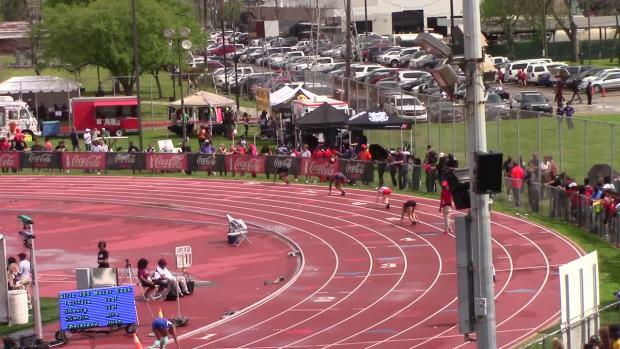 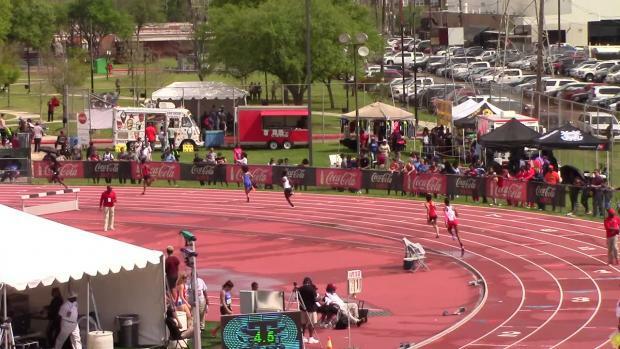 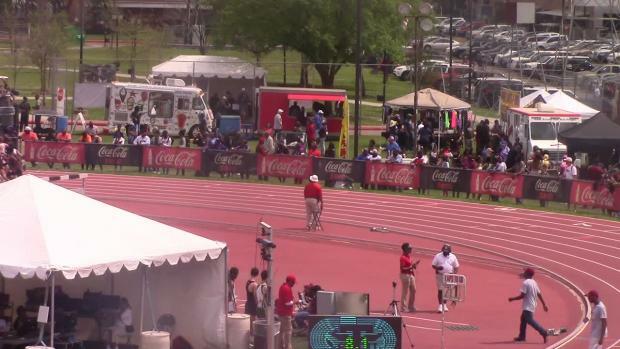 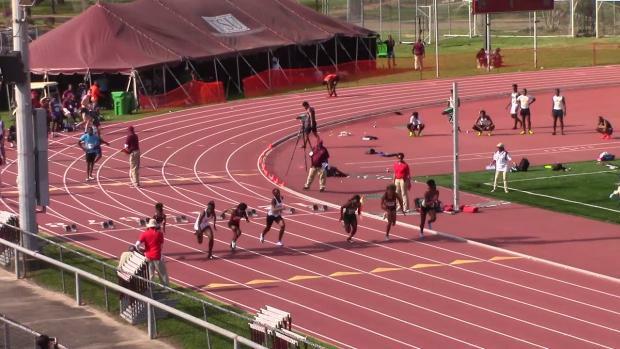 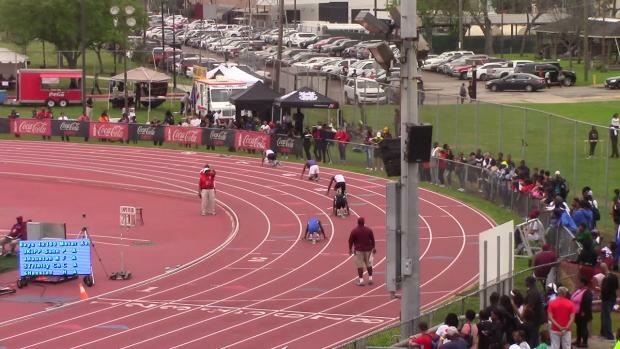 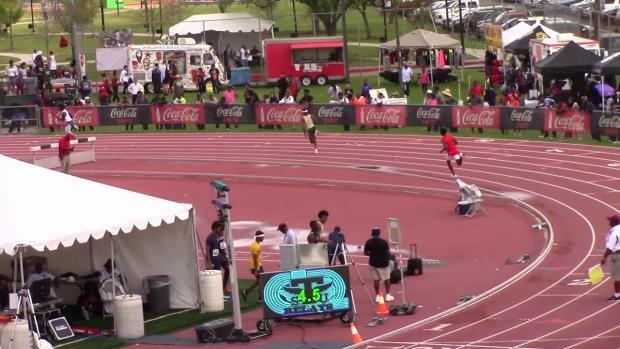 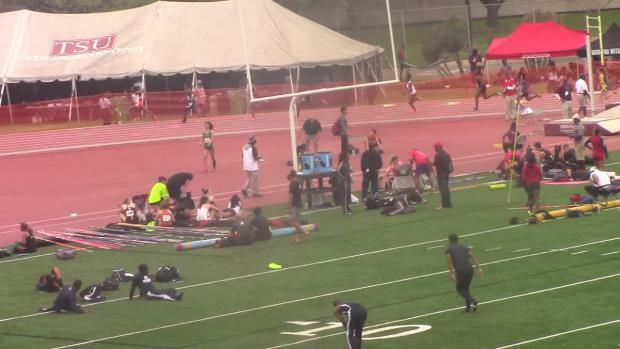 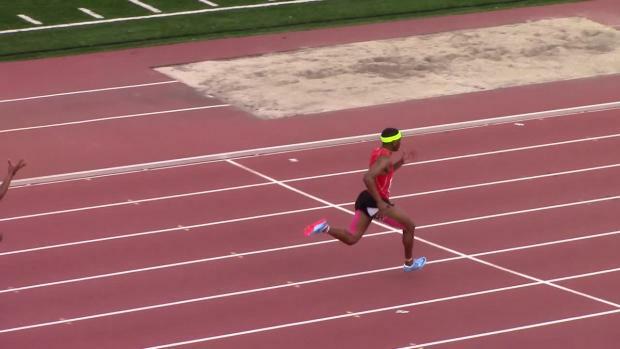 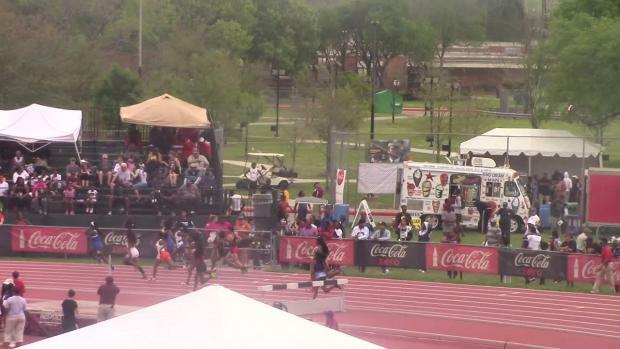 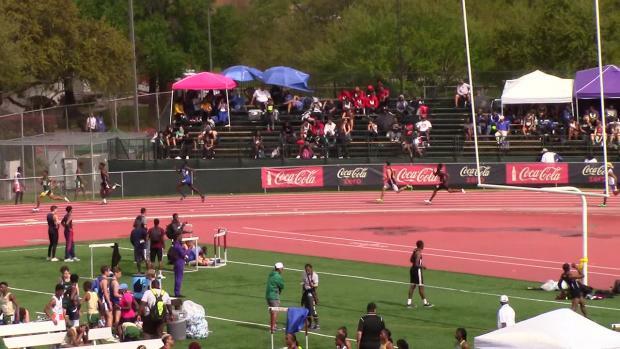 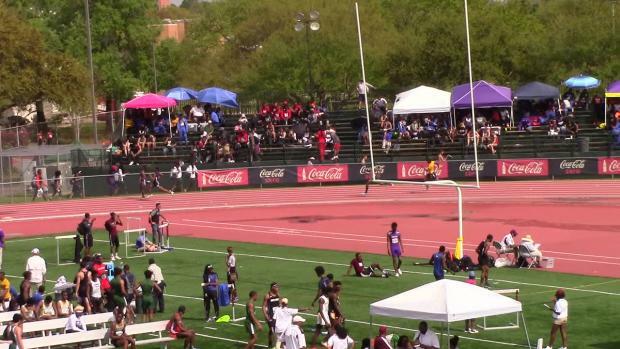 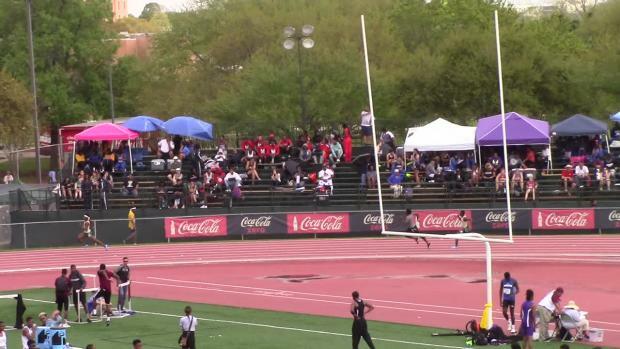 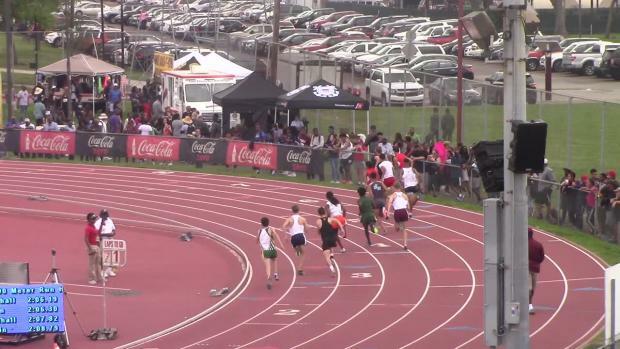 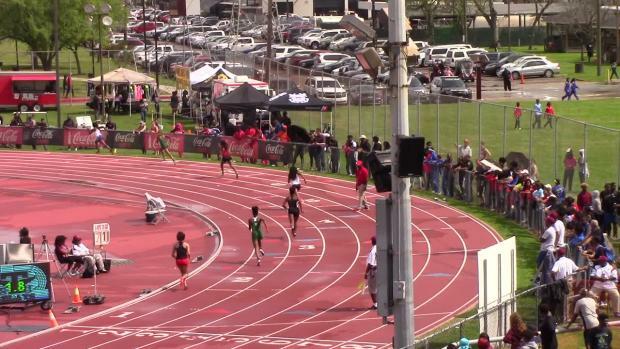 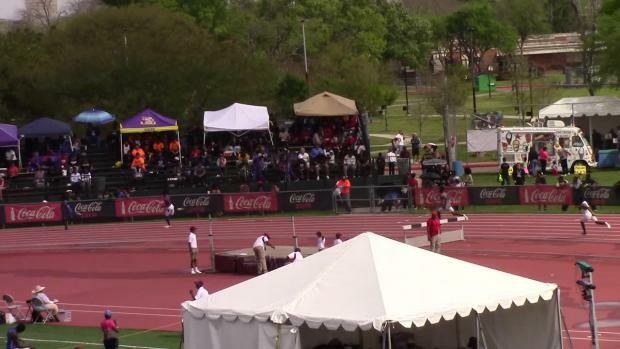 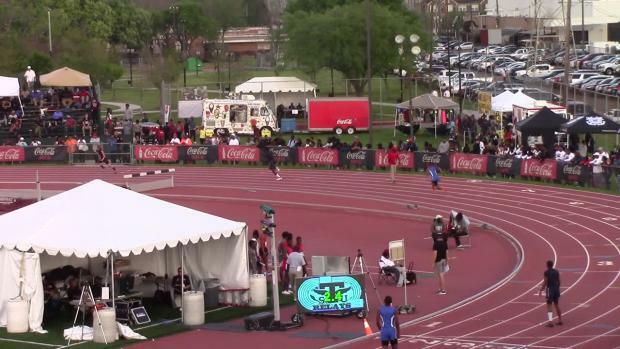 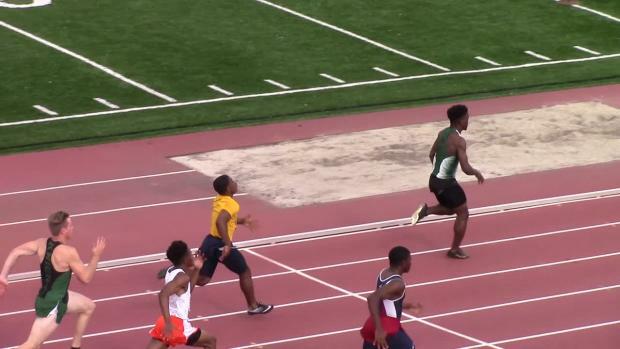 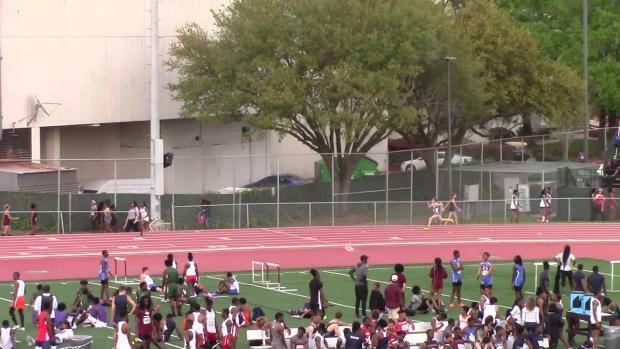 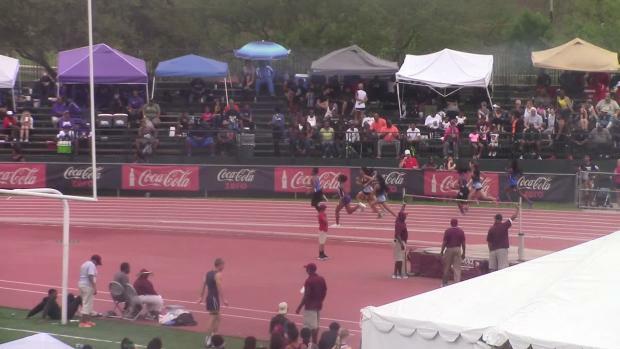 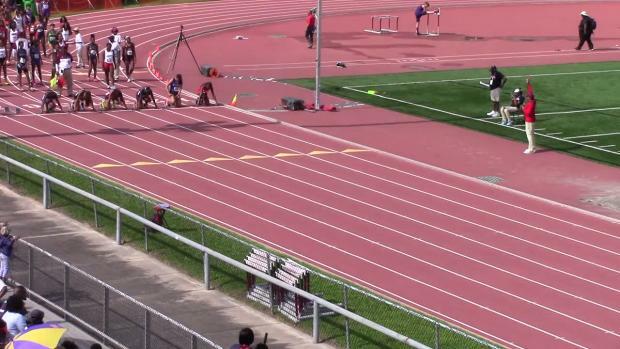 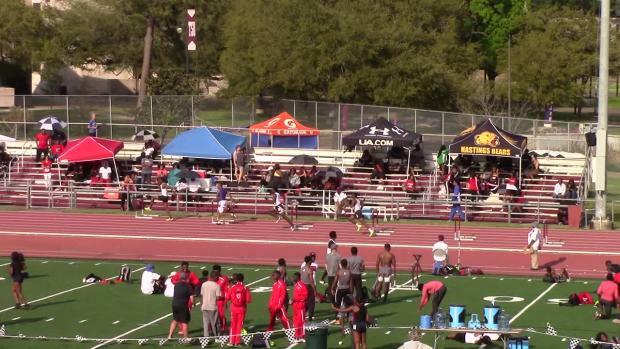 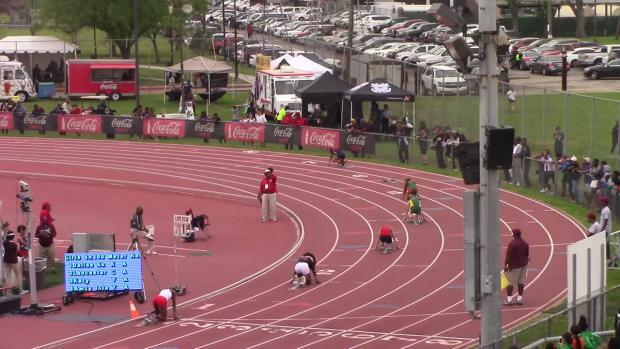 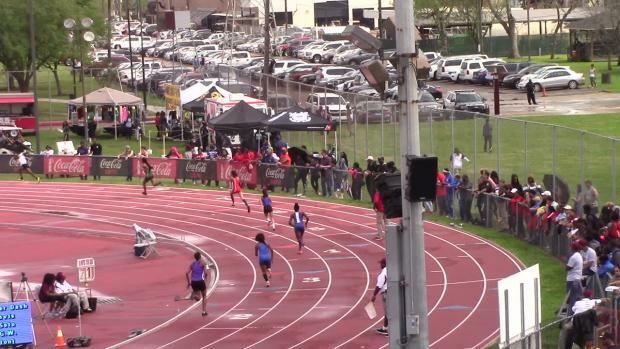 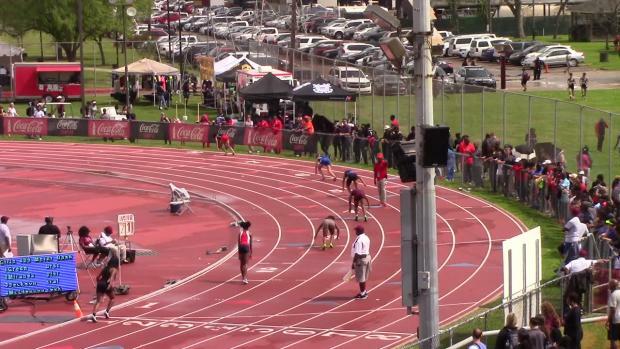 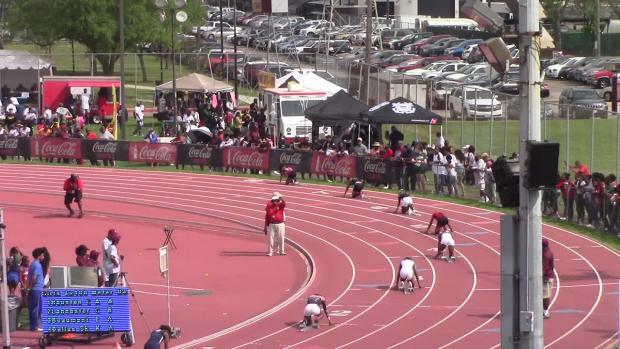 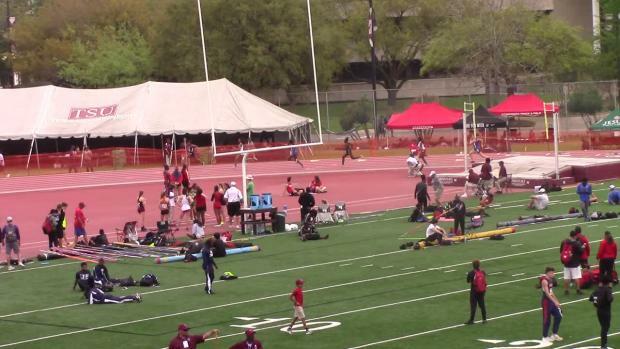 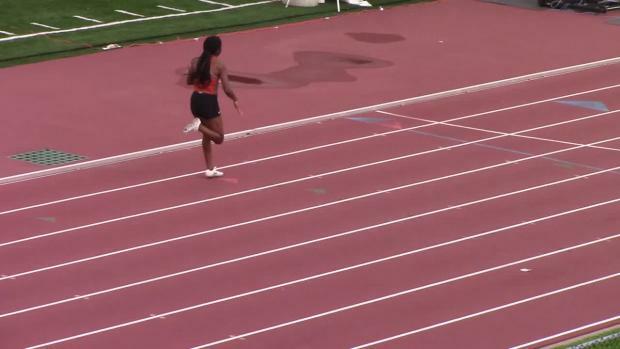 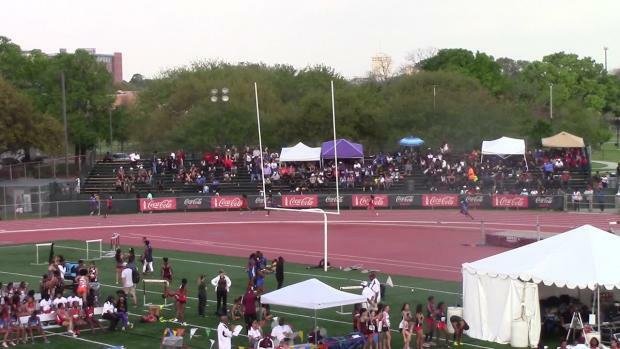 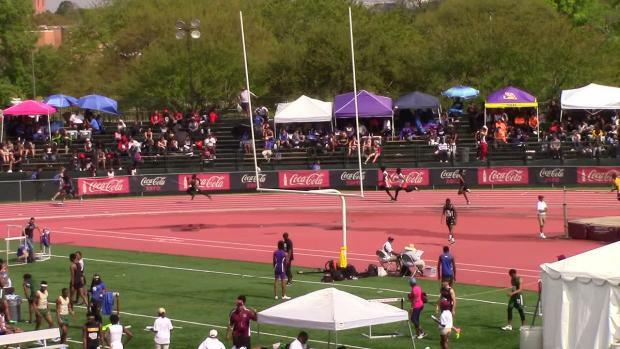 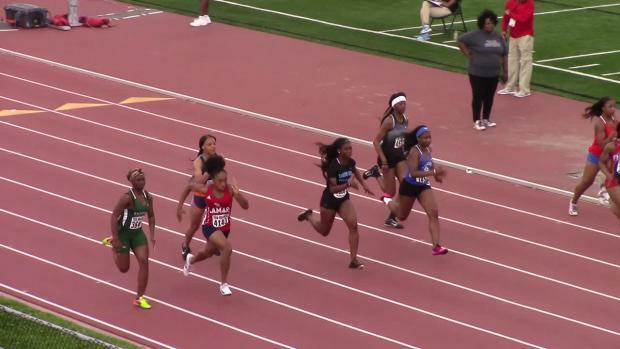 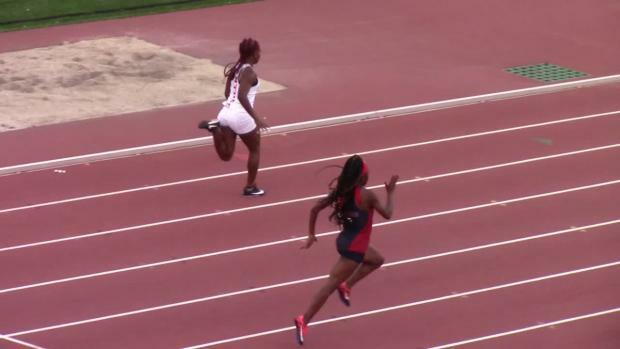 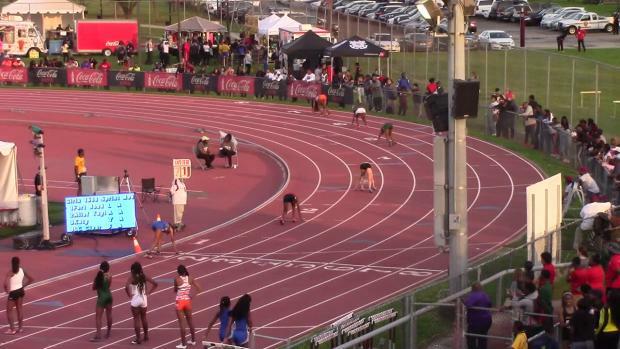 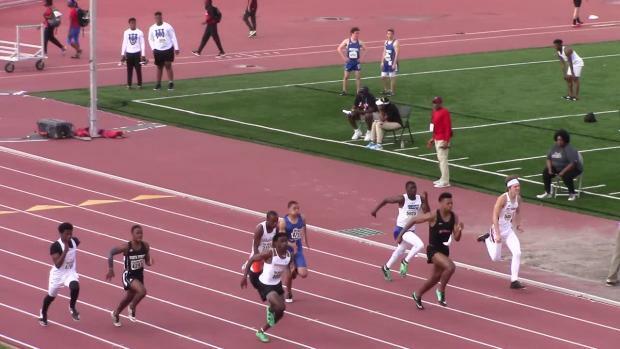 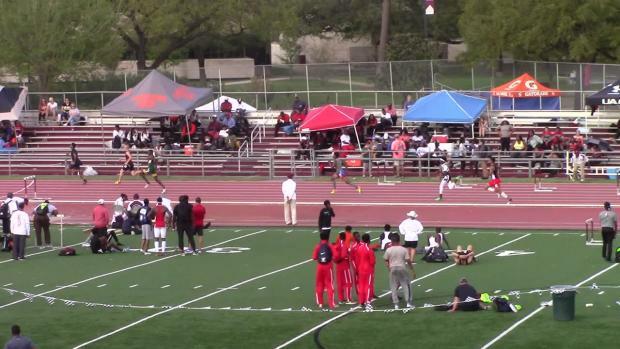 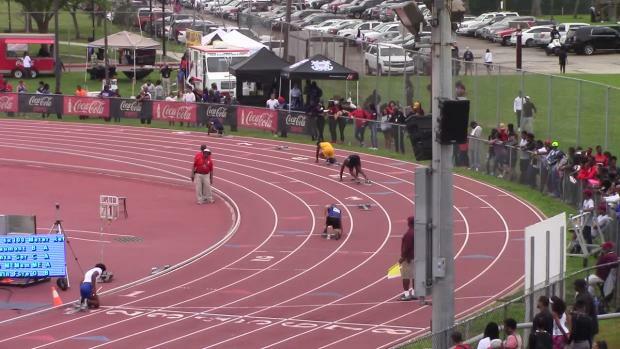 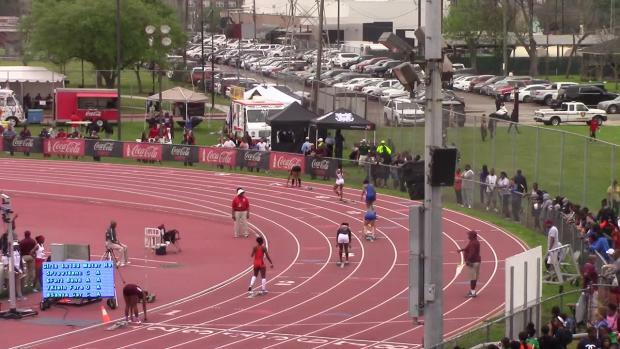 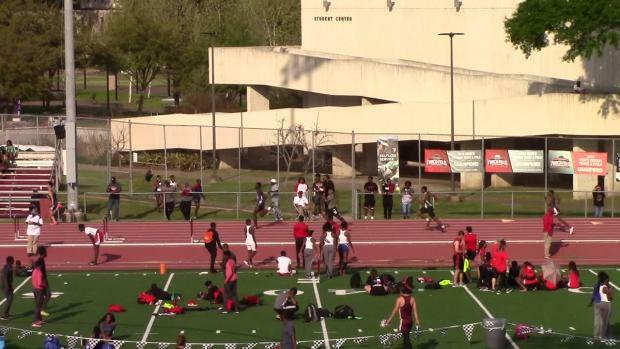 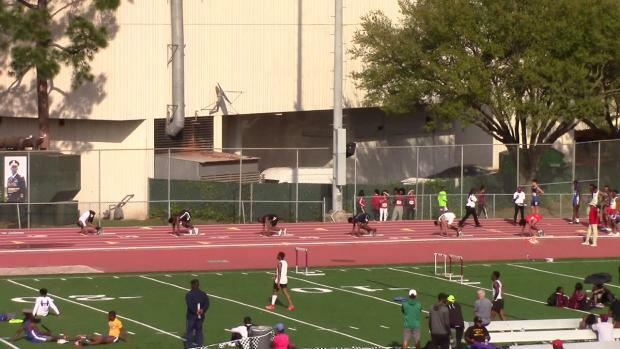 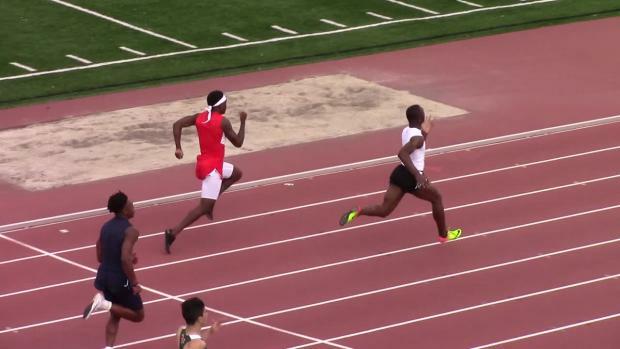 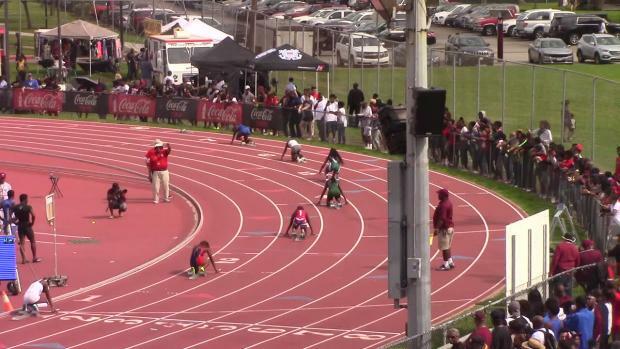 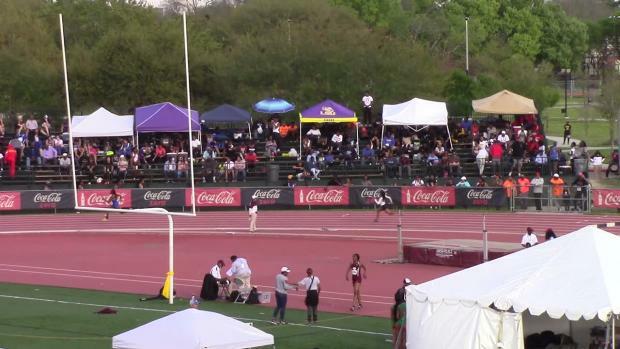 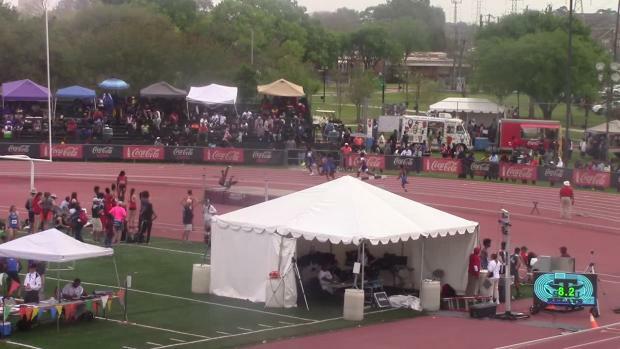 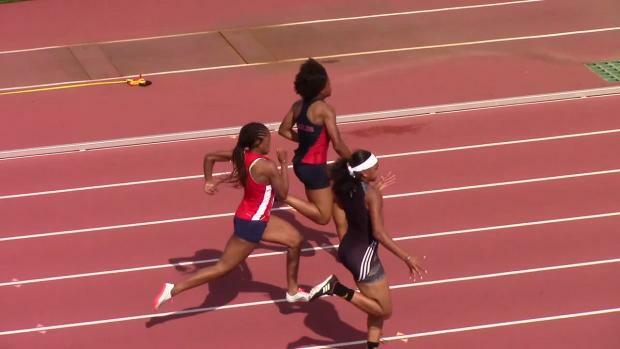 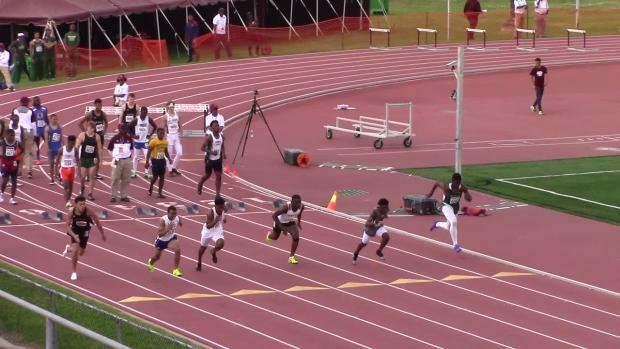 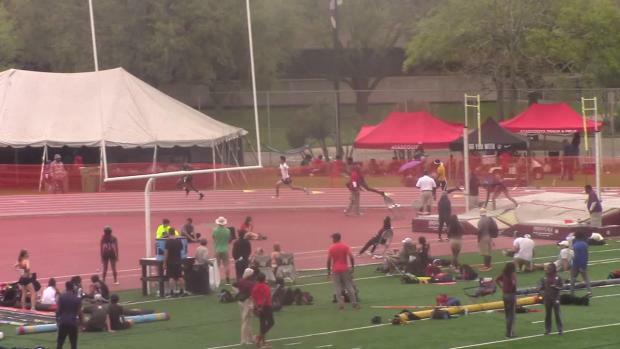 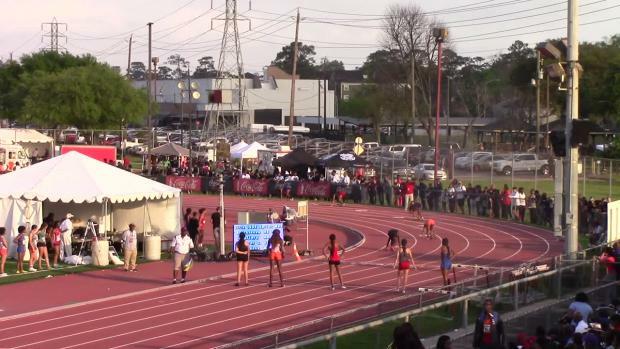 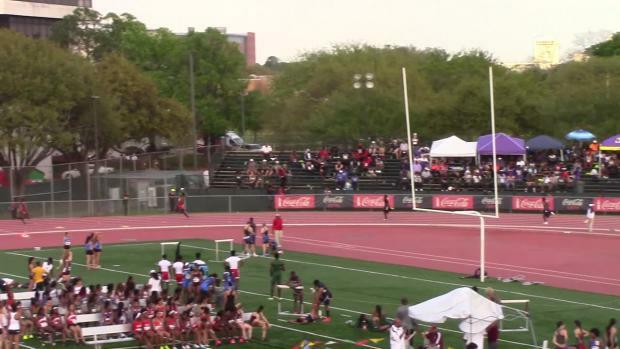 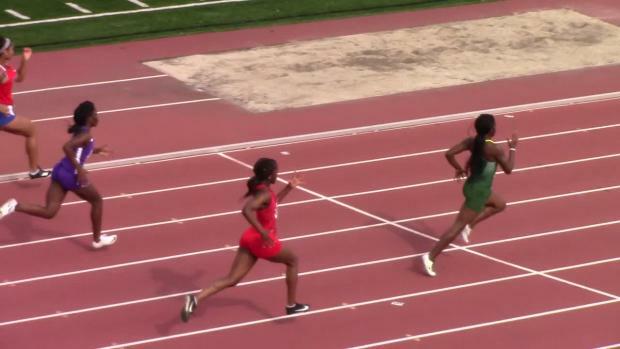 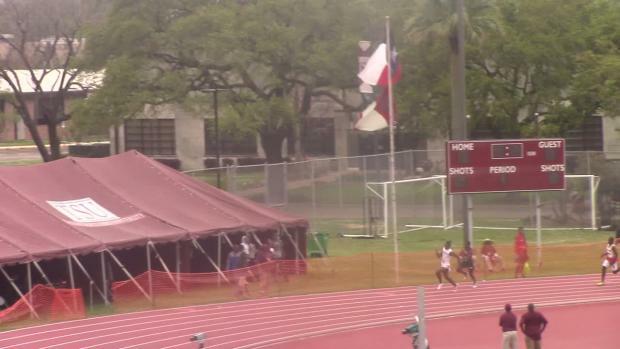 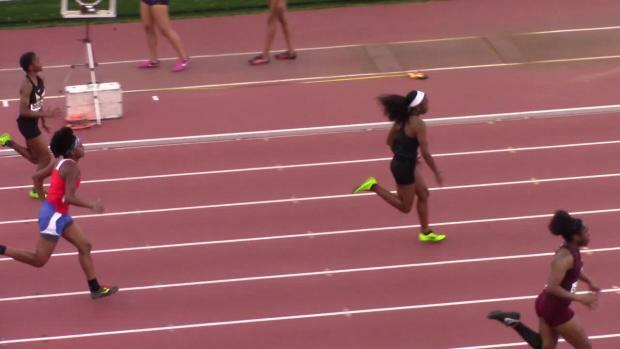 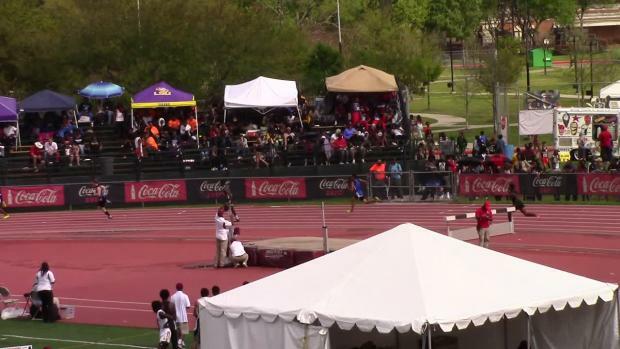 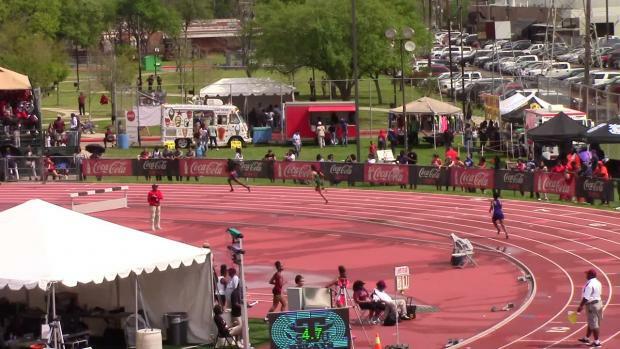 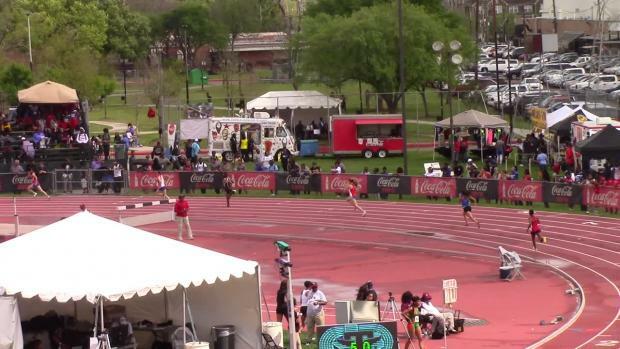 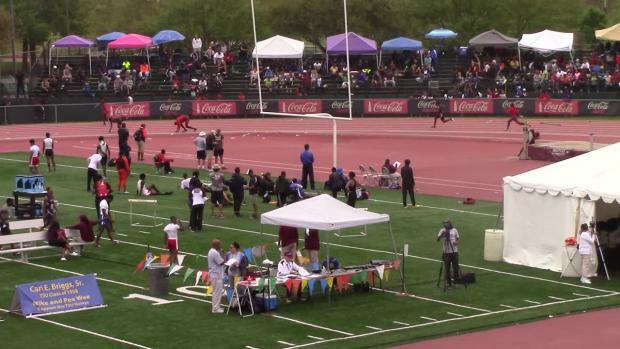 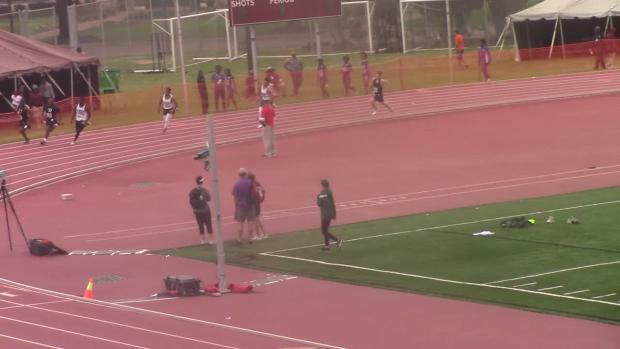 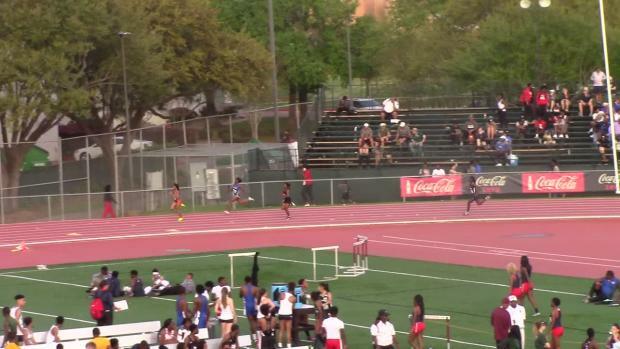 Catch all of the wet and dry action from day 1 of the Texas Southern Relays. 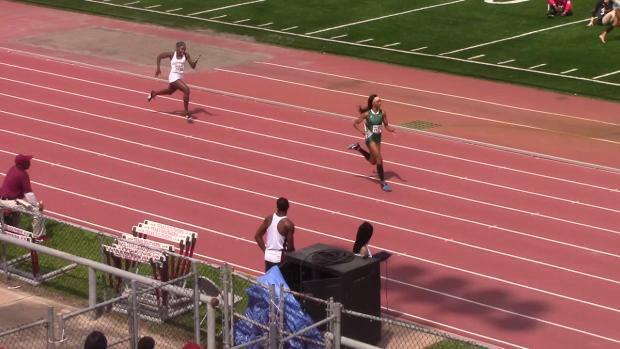 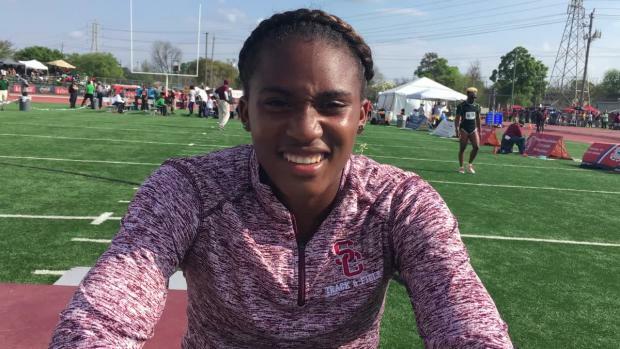 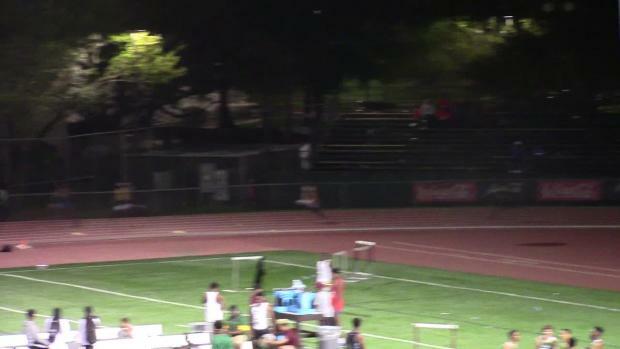 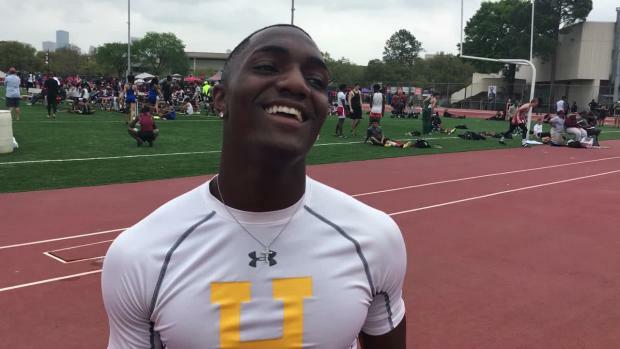 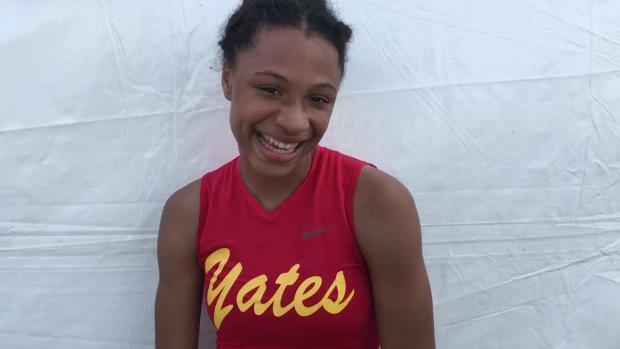 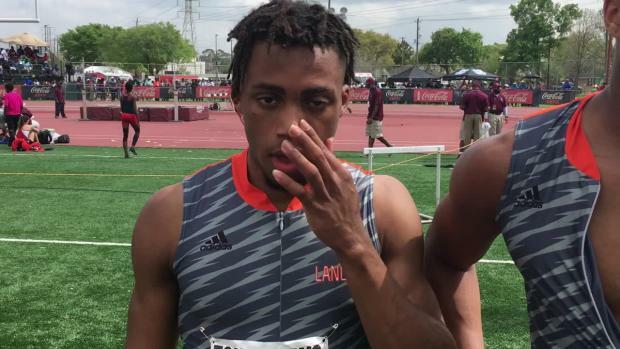 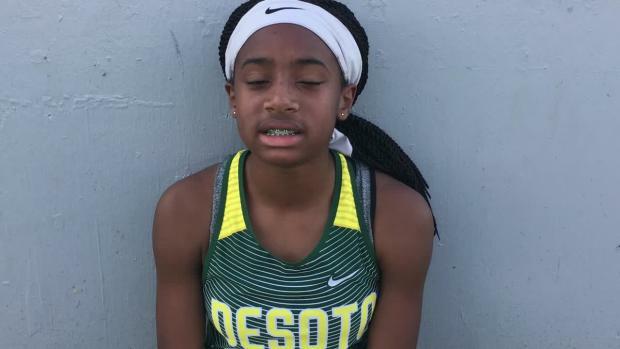 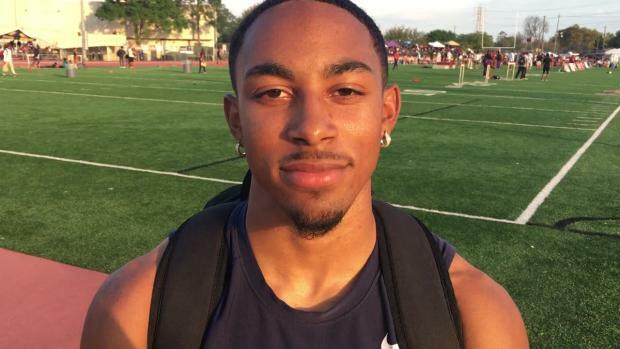 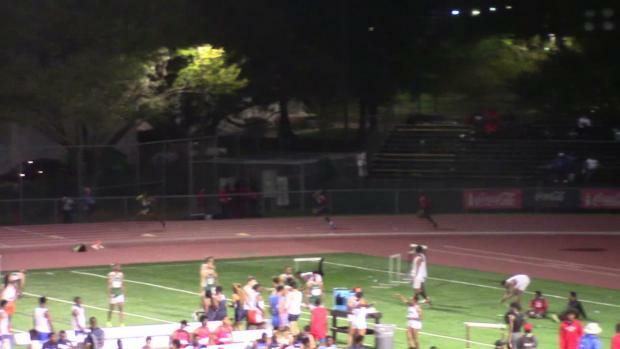 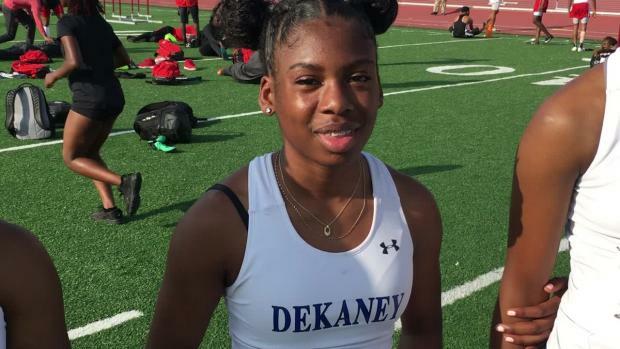 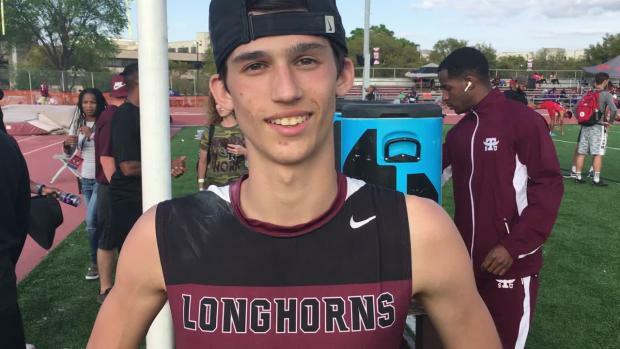 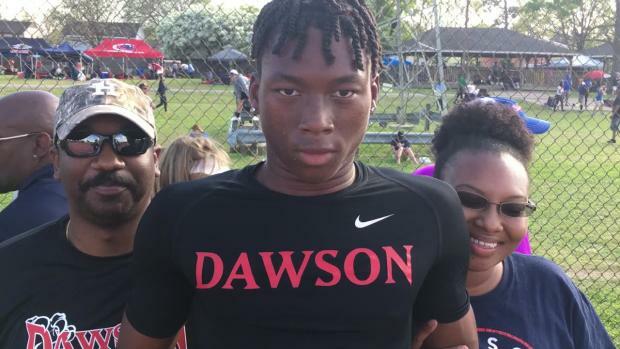 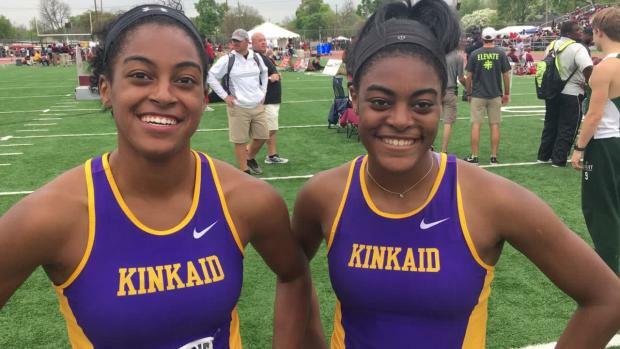 There is a new #1 in the outdoor 400m in Texas. 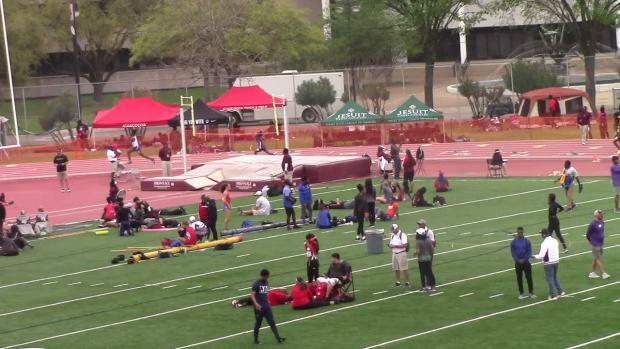 Hightower has a successful weekend and the rankings reflect how successful it was! 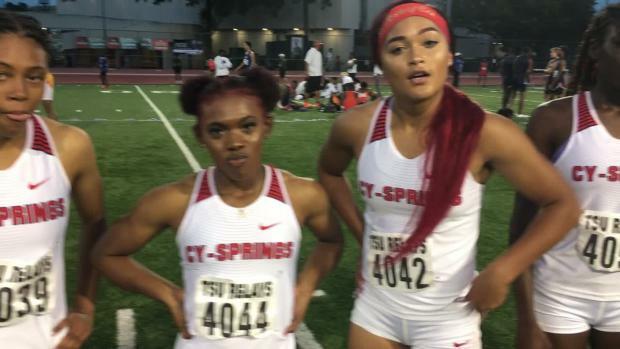 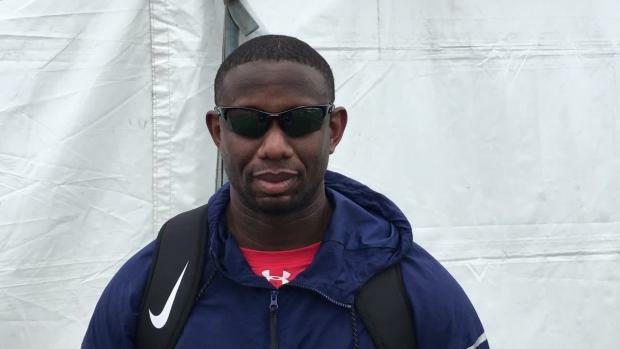 This season, Cypress Springs continues their 4x400 relay excellence. 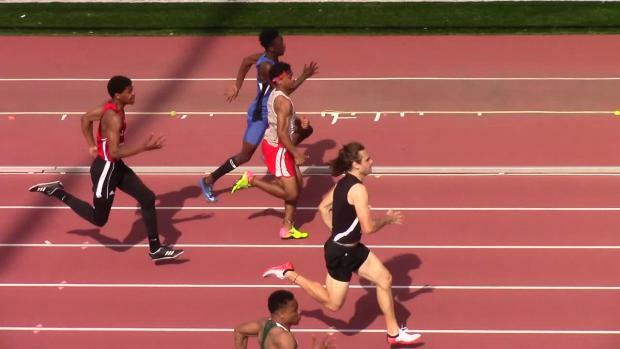 See the fastest 800m race in the state this year. 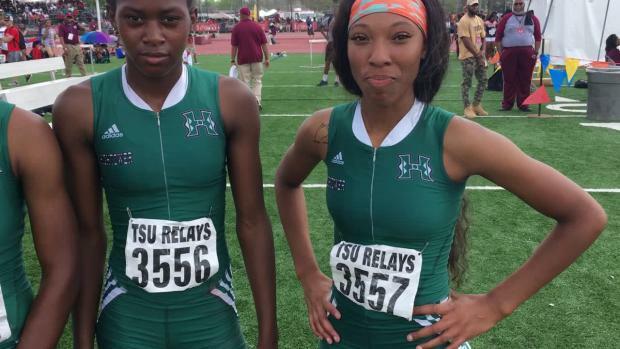 More outstanding photos from TSU Relays by Aubrey Surovik. 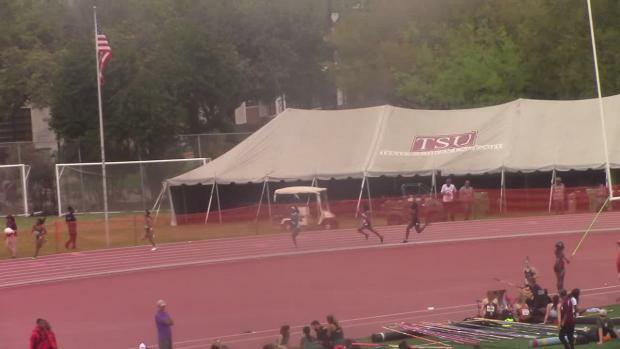 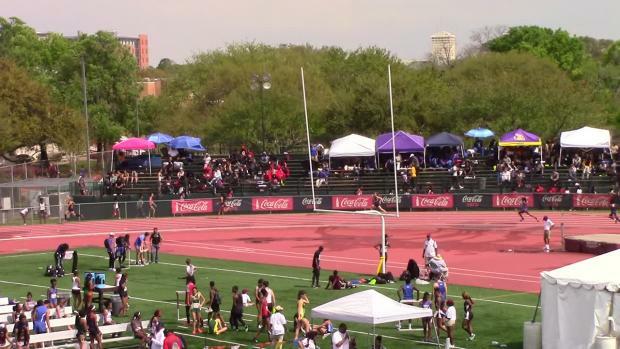 The TSU Relays is always a can't miss event. 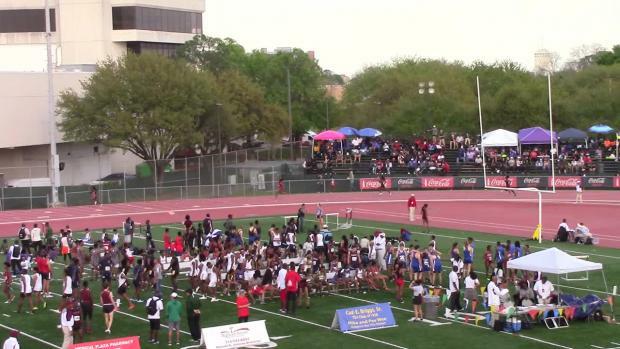 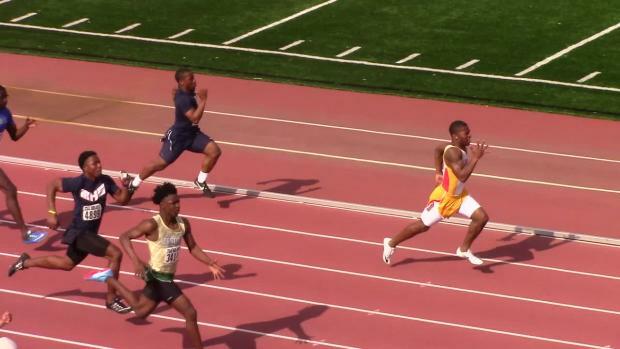 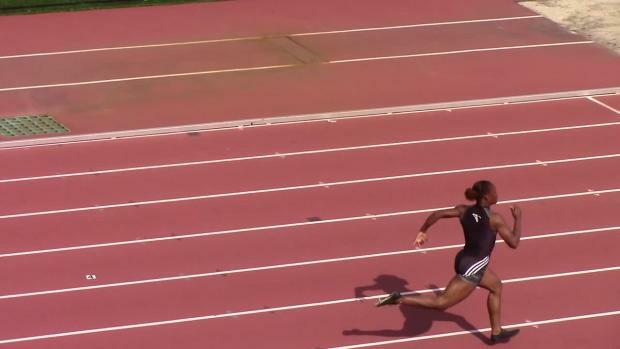 The 2019 meet will be explosive and you can watch it LIVE. 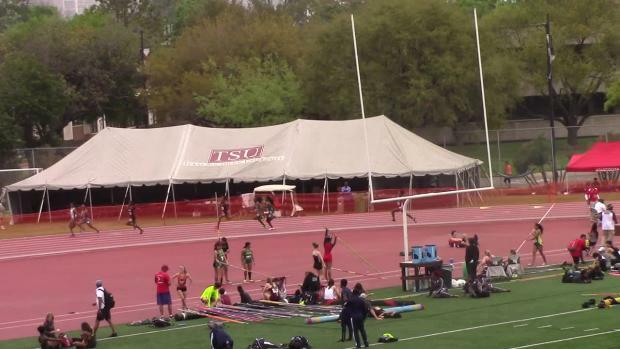 The college and university athletes are getting the weekend started at Texas Southern.